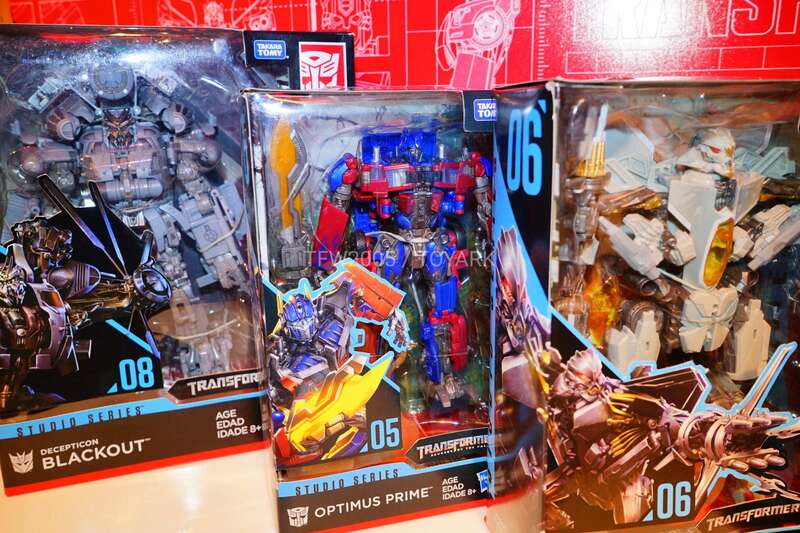 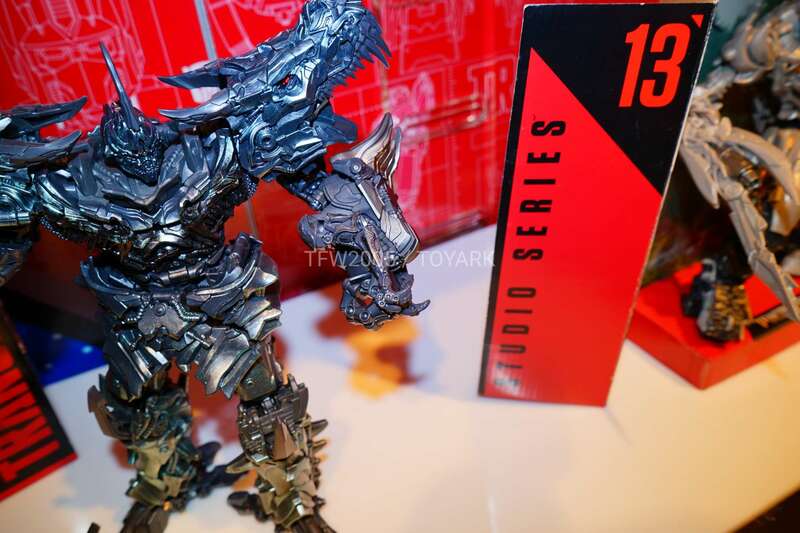 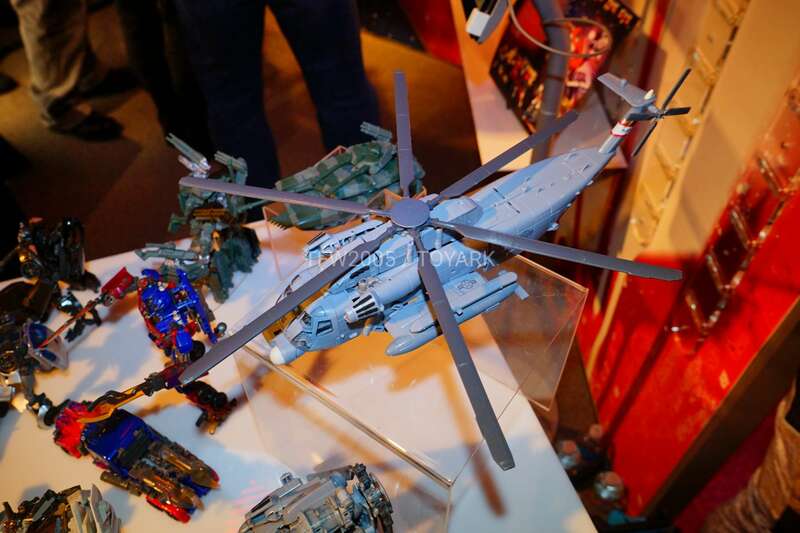 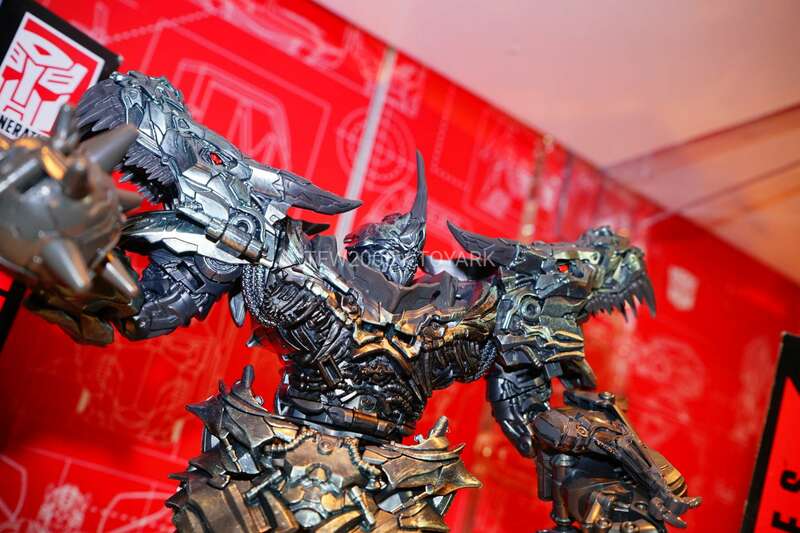 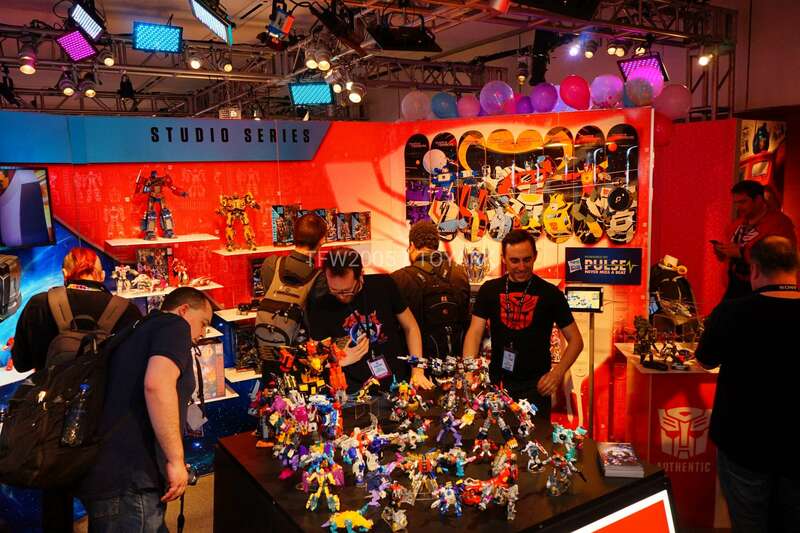 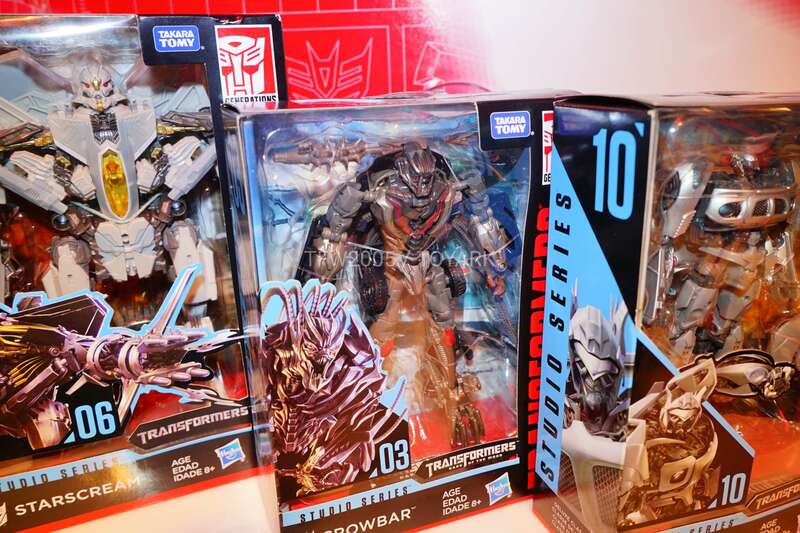 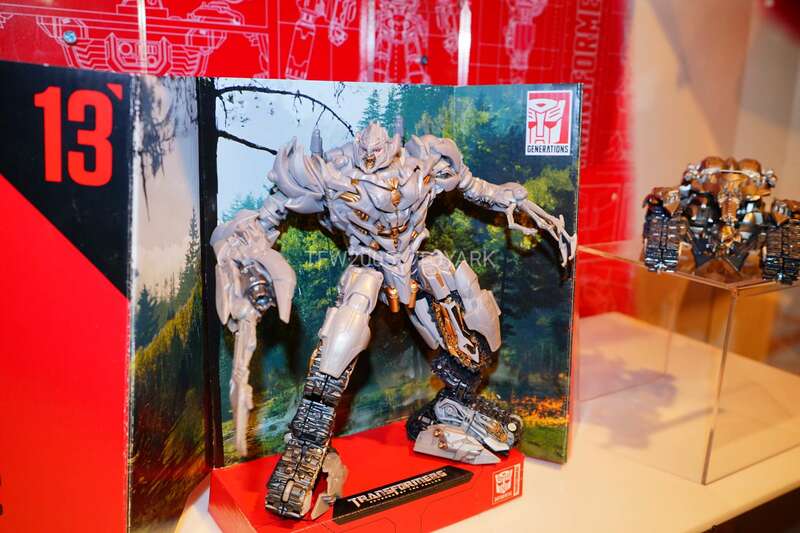 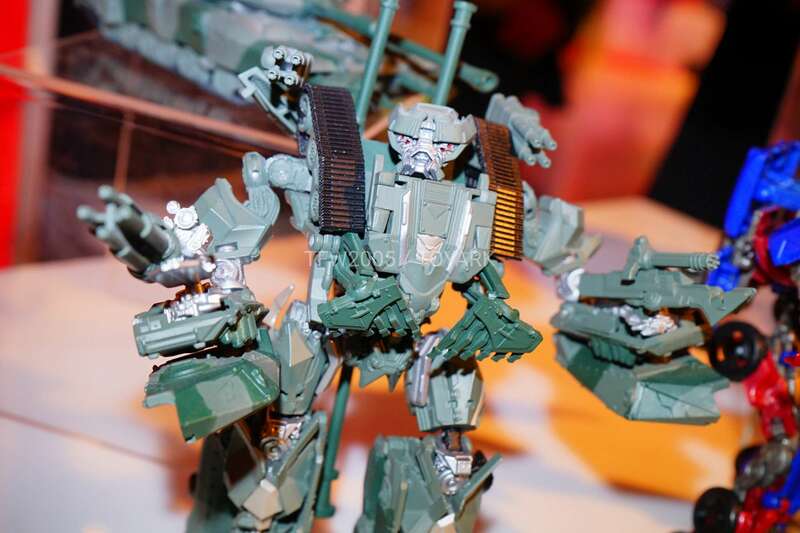 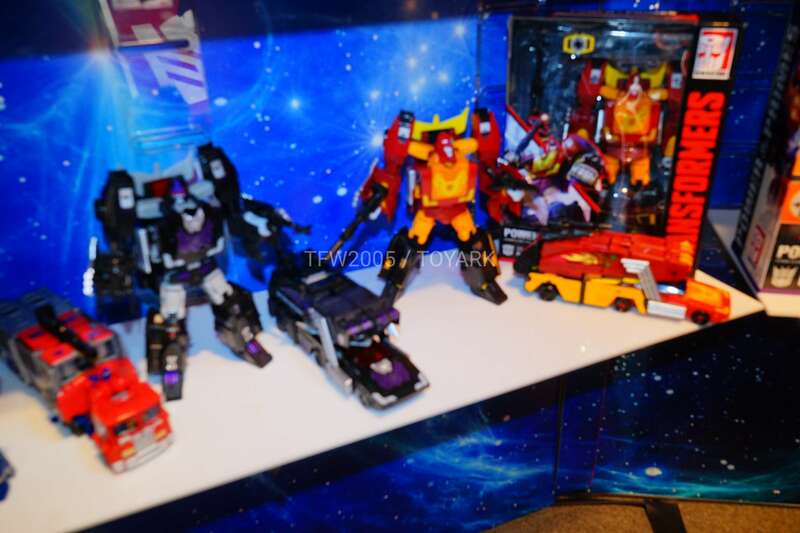 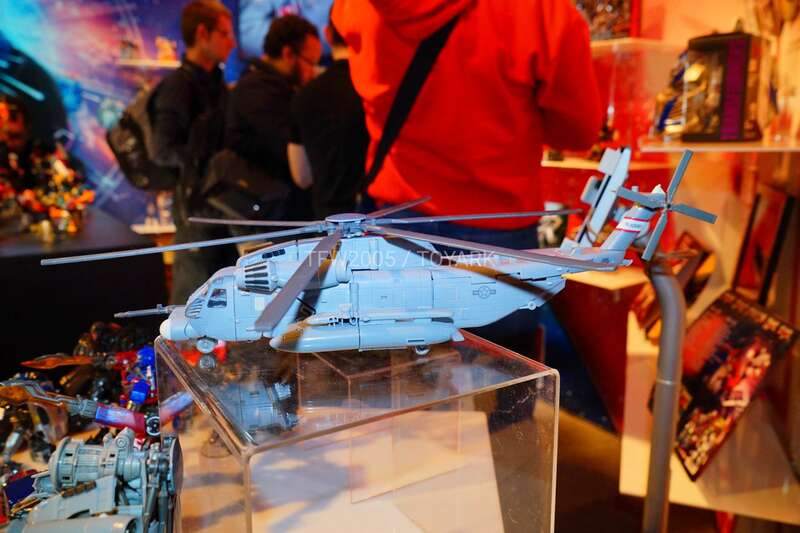 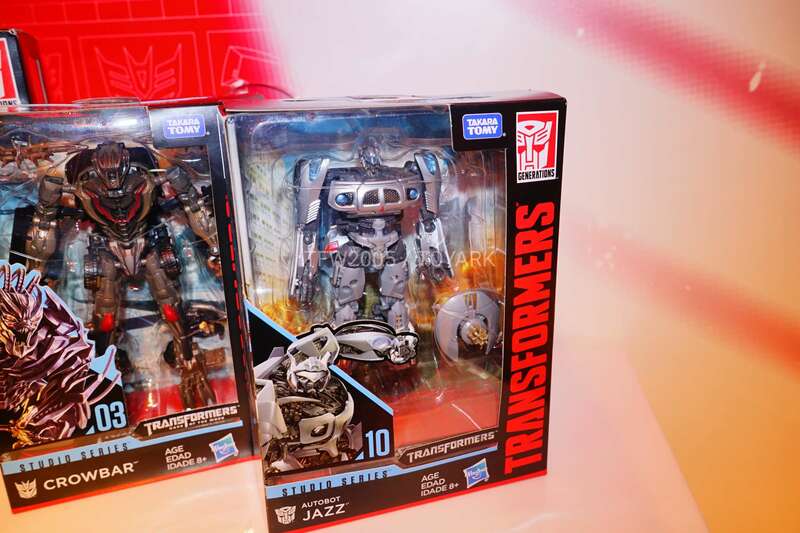 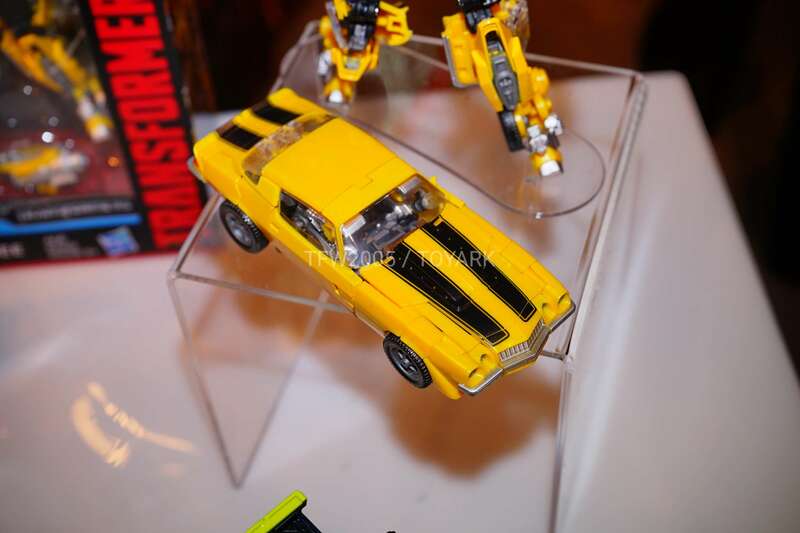 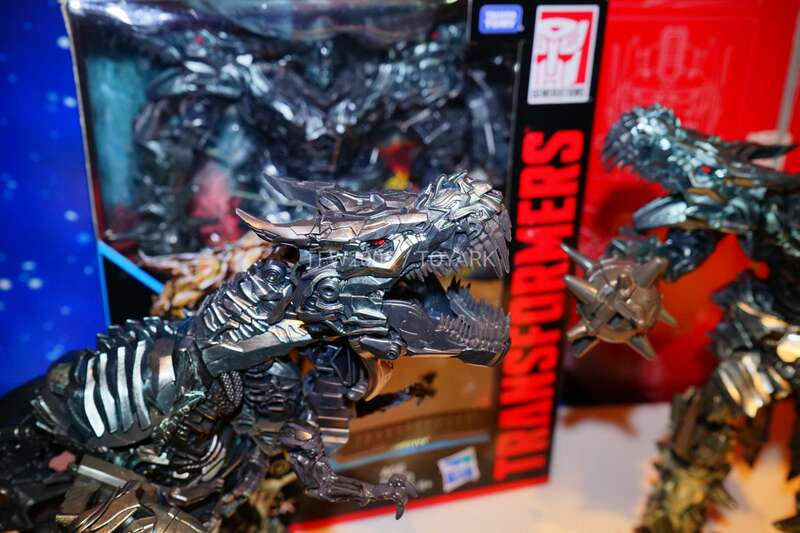 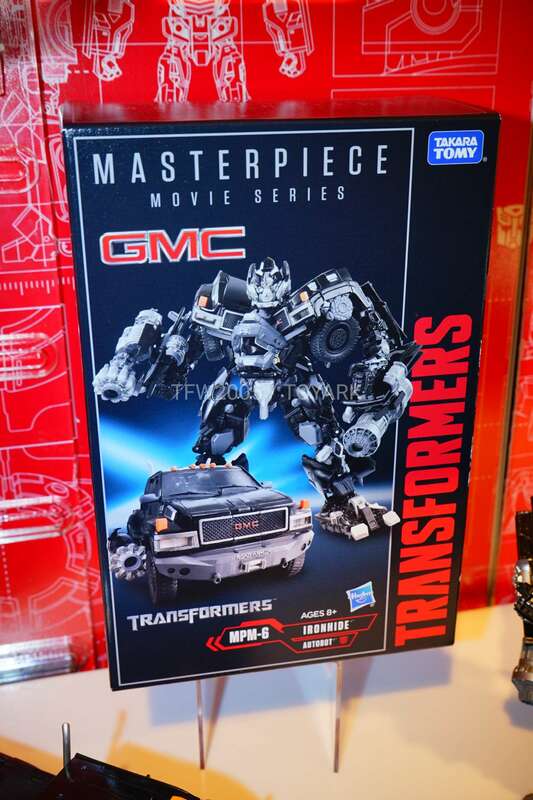 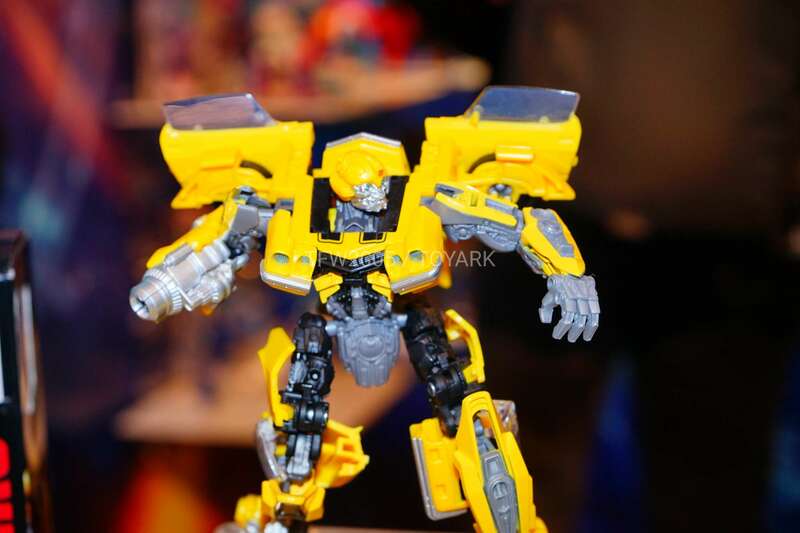 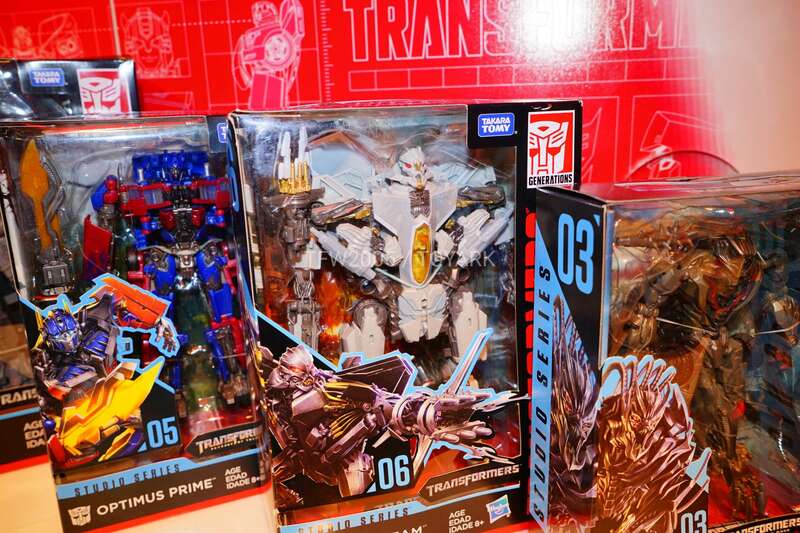 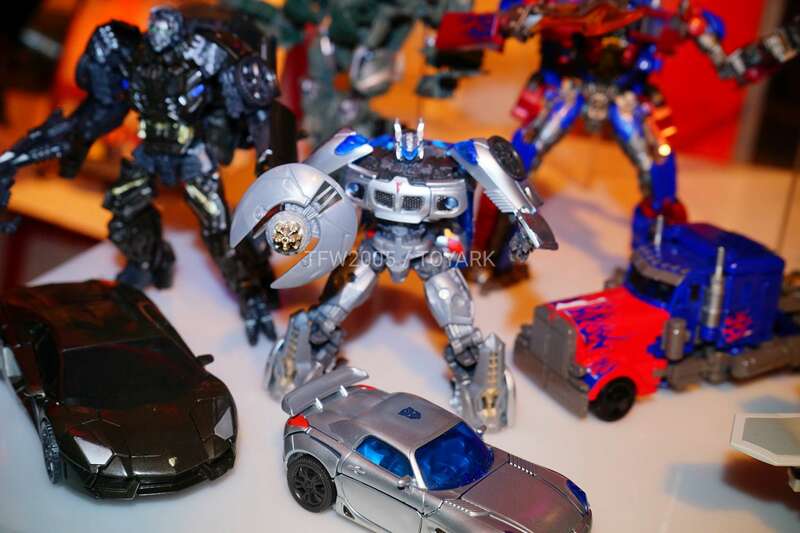 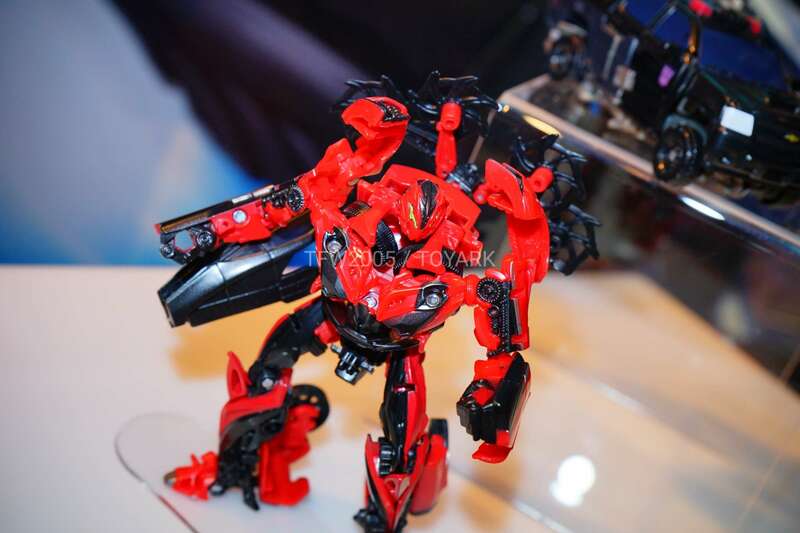 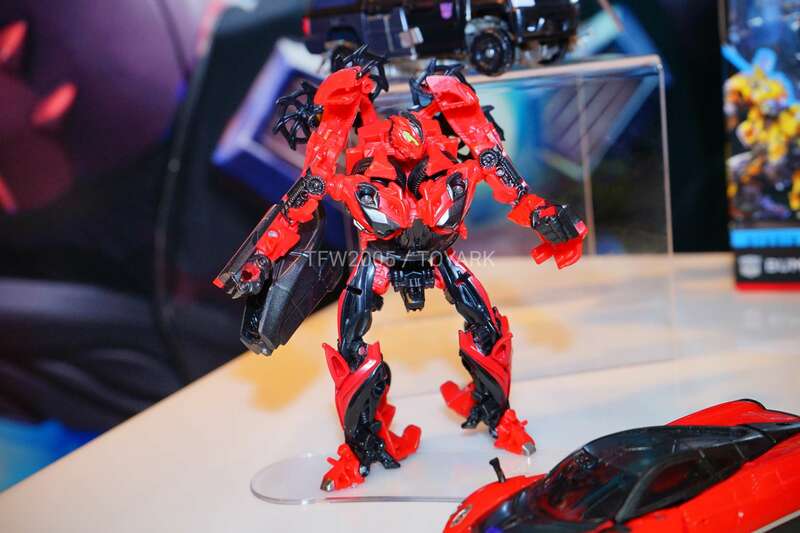 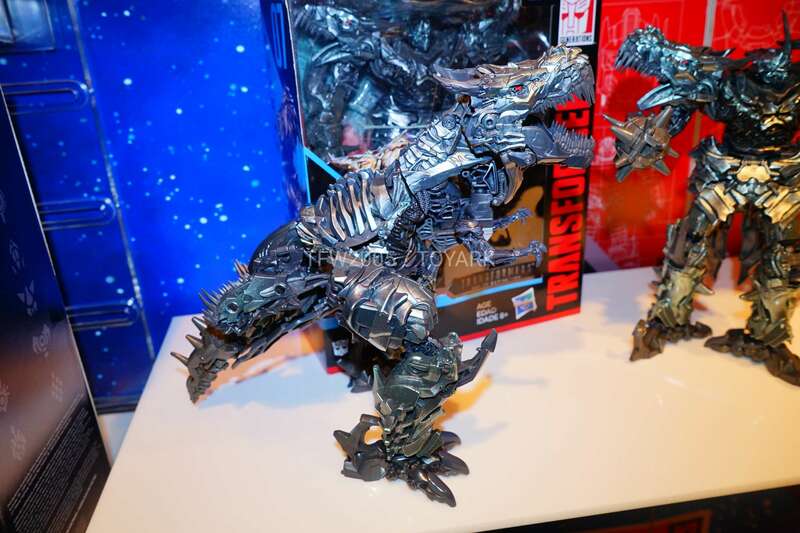 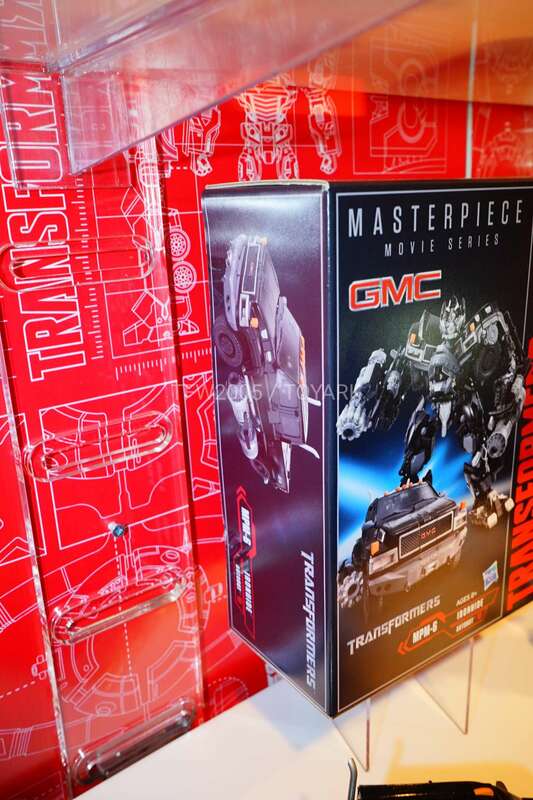 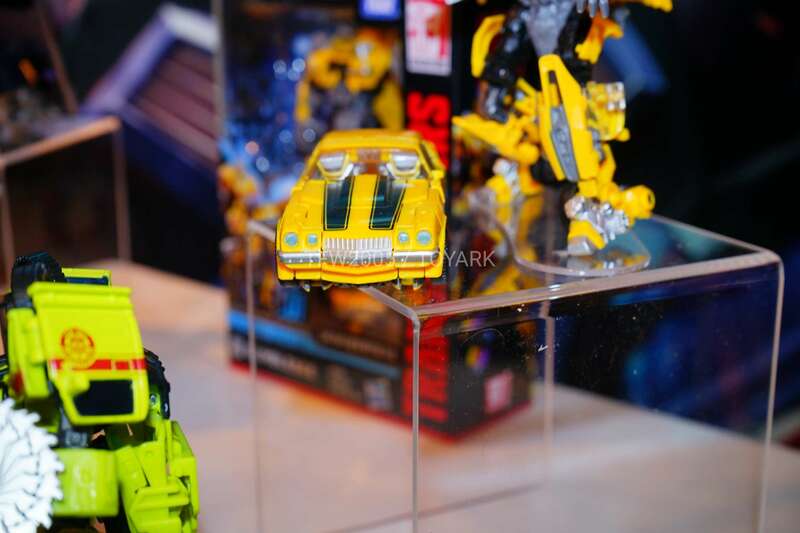 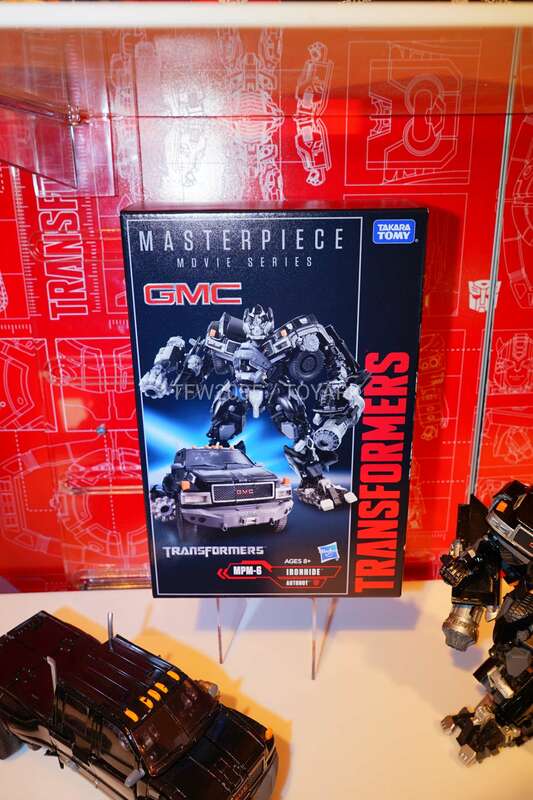 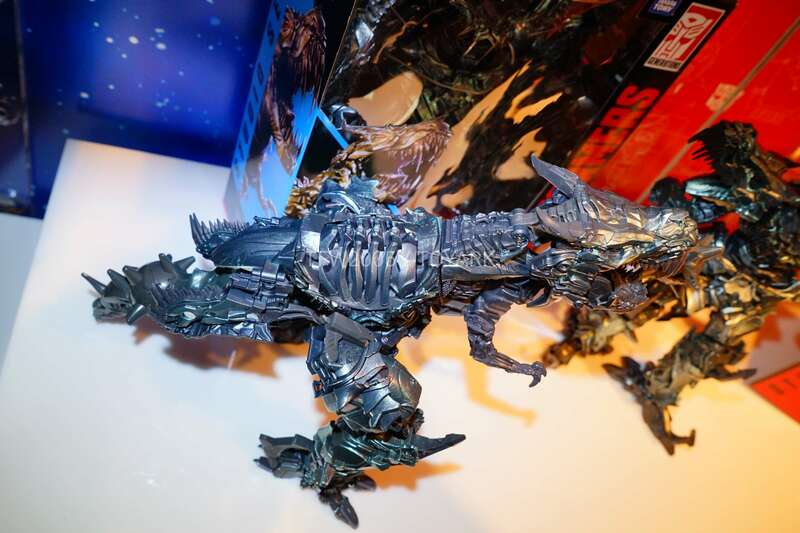 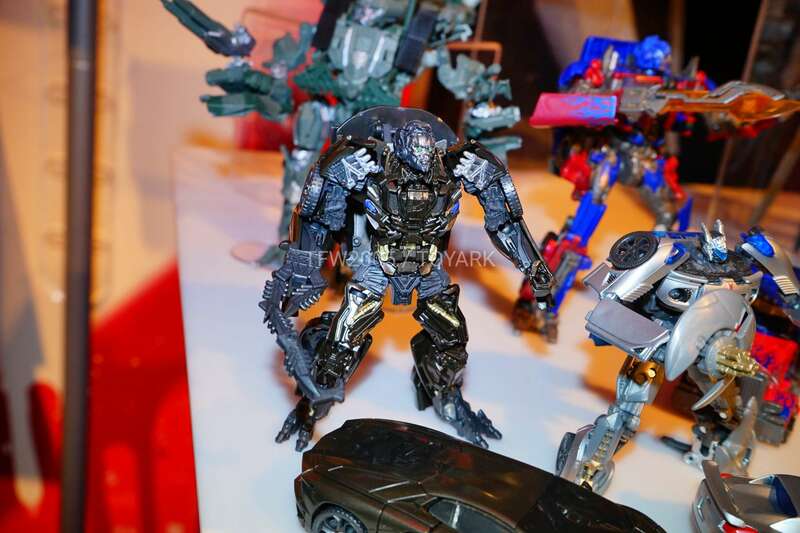 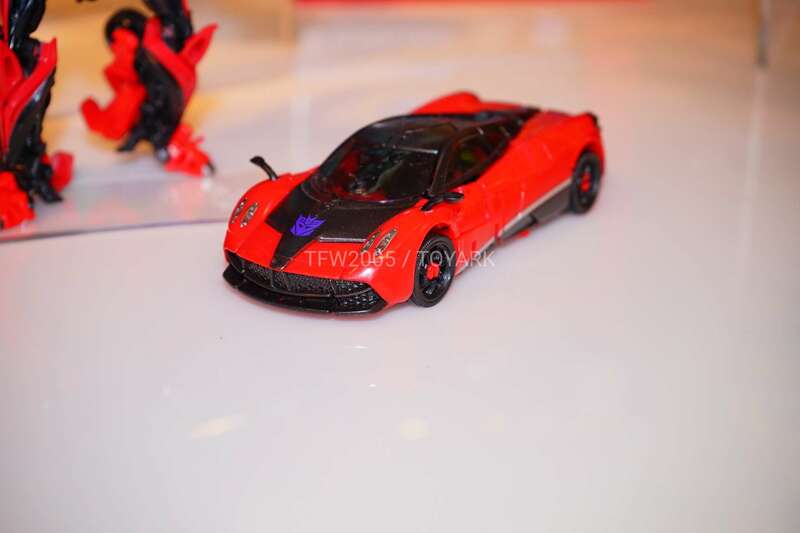 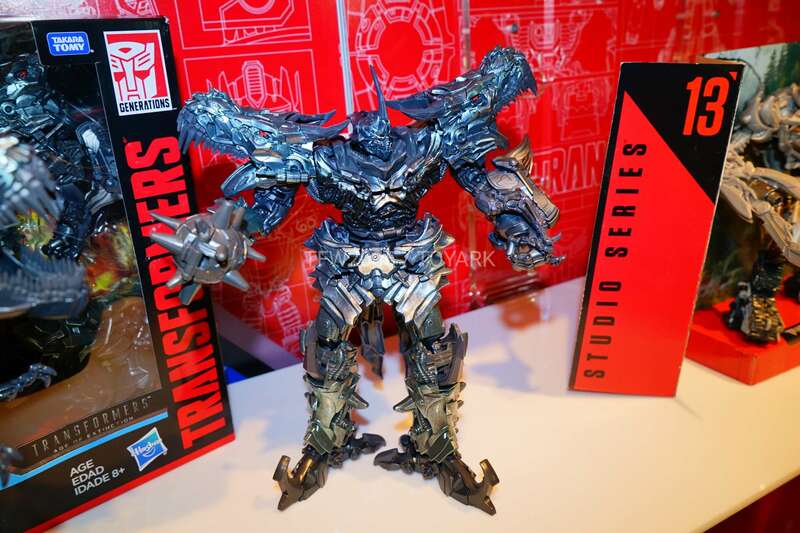 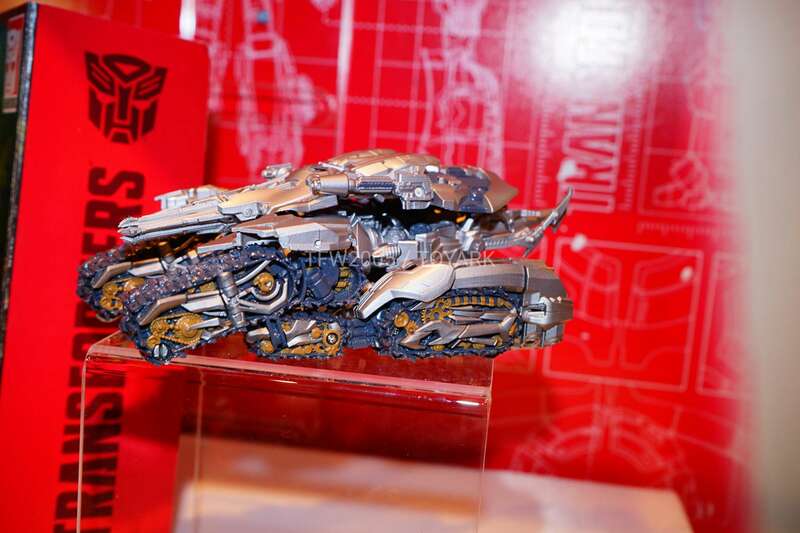 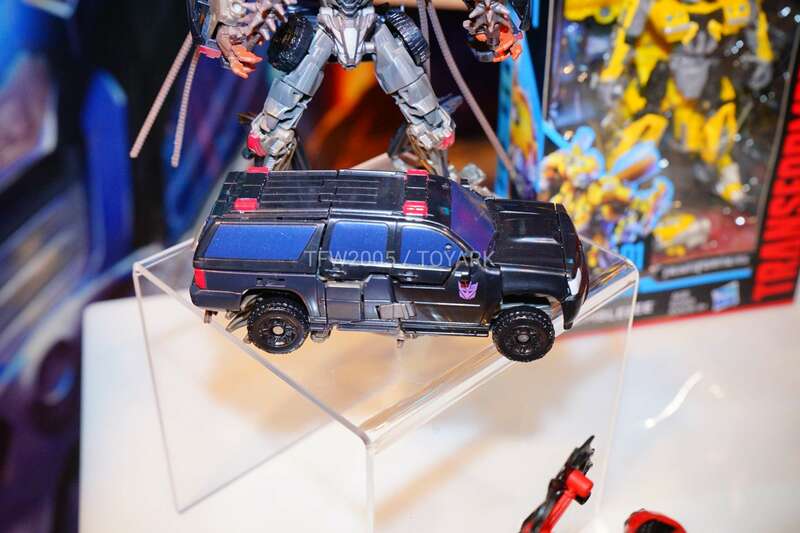 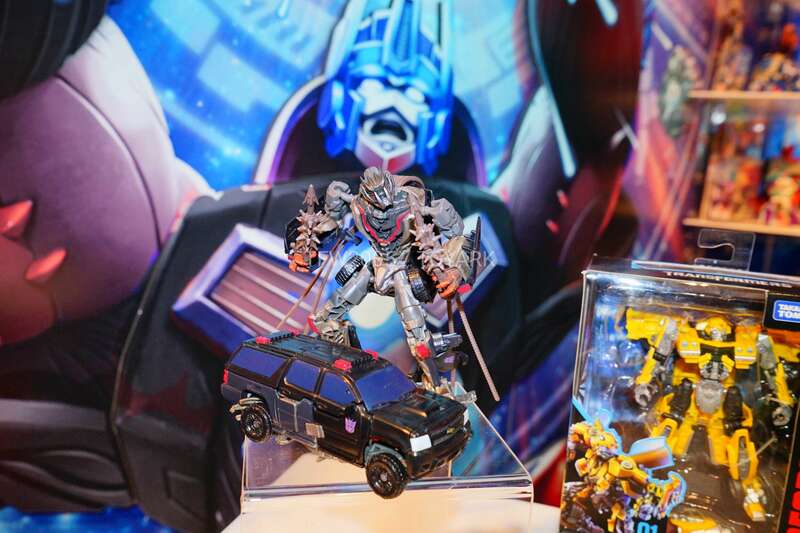 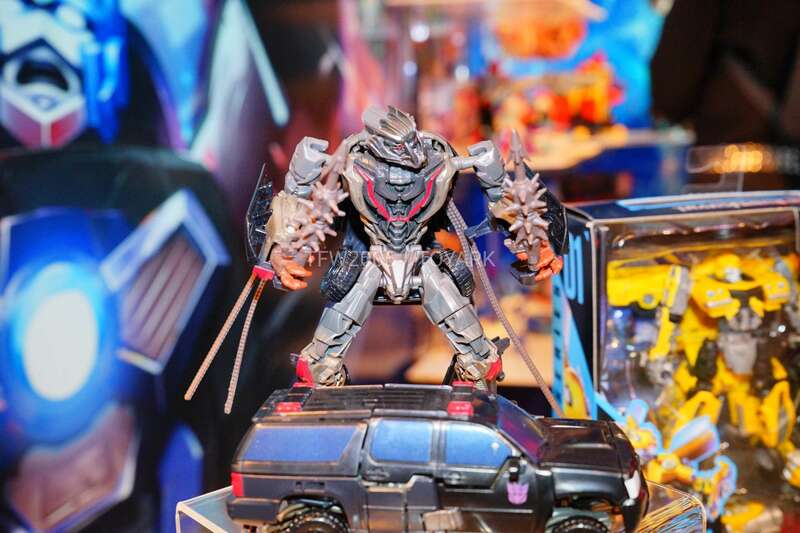 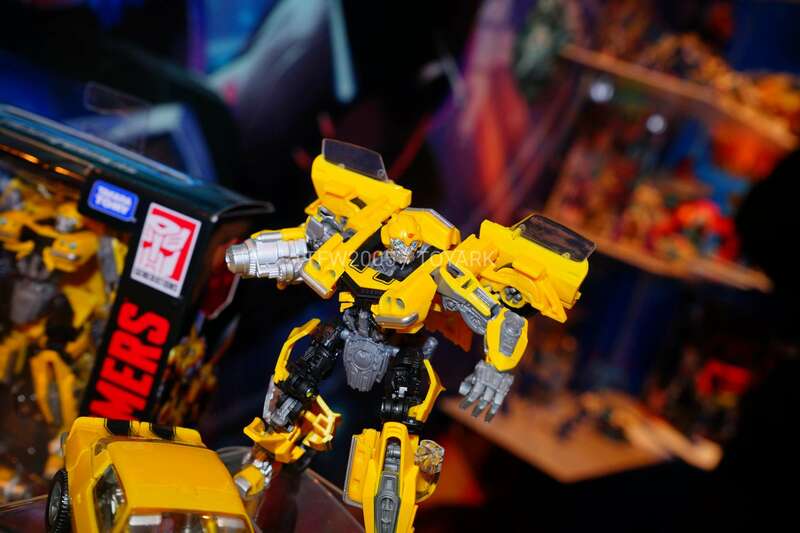 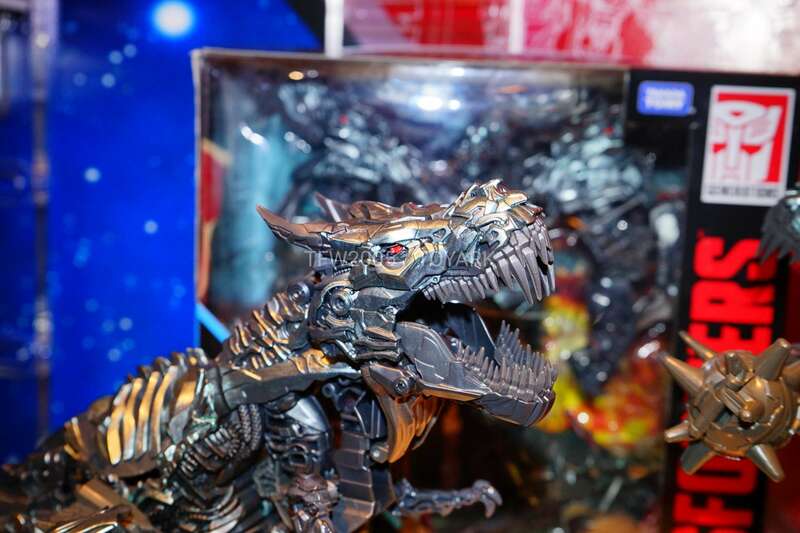 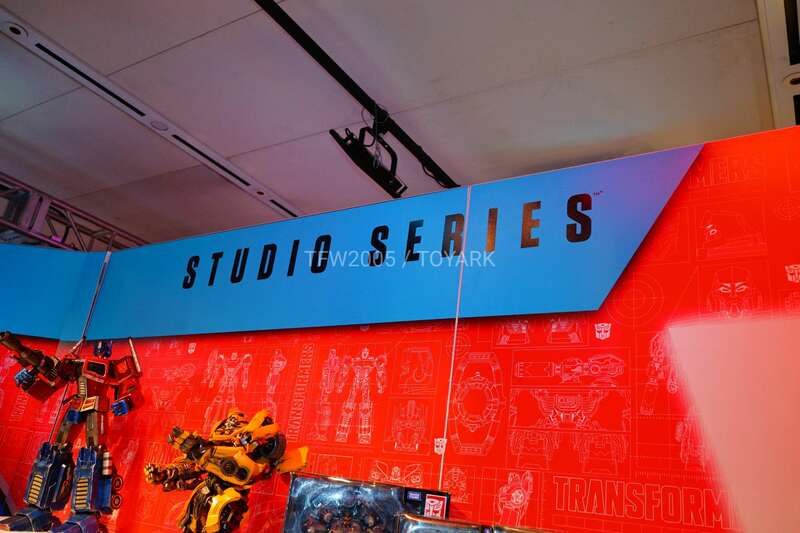 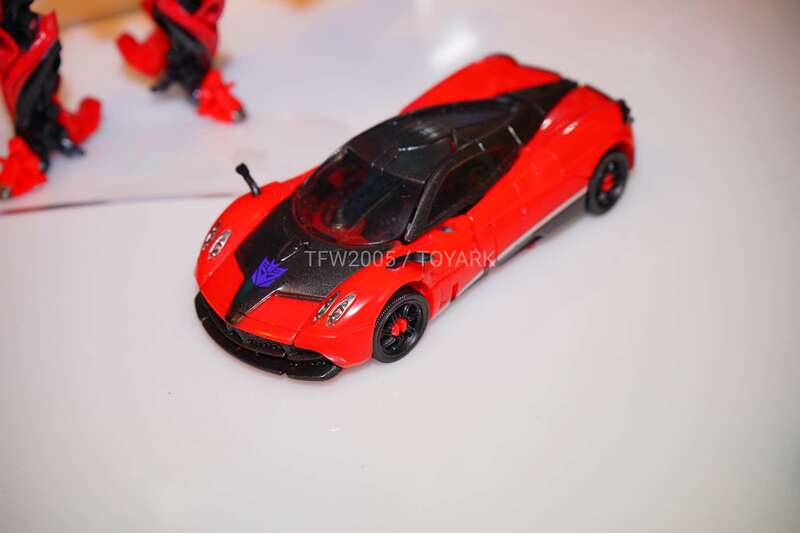 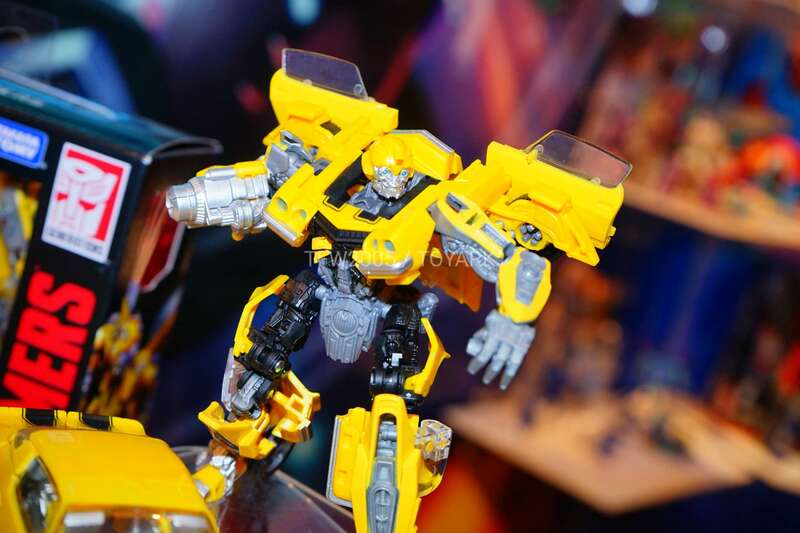 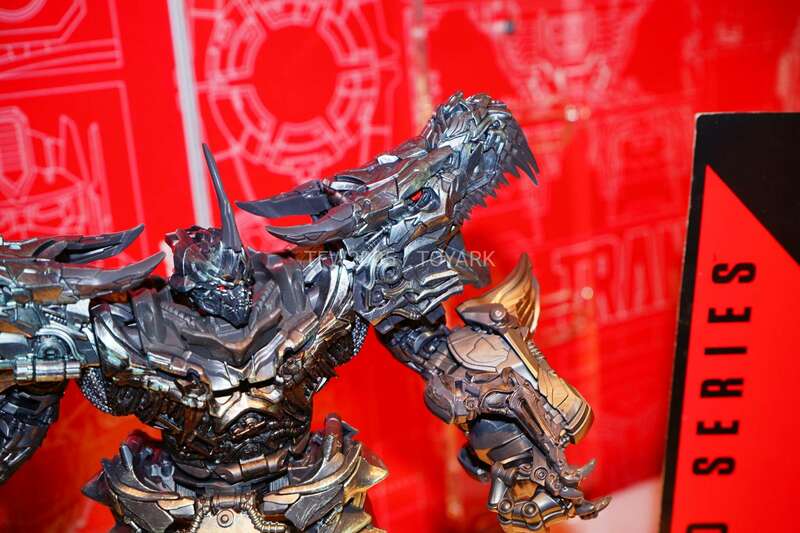 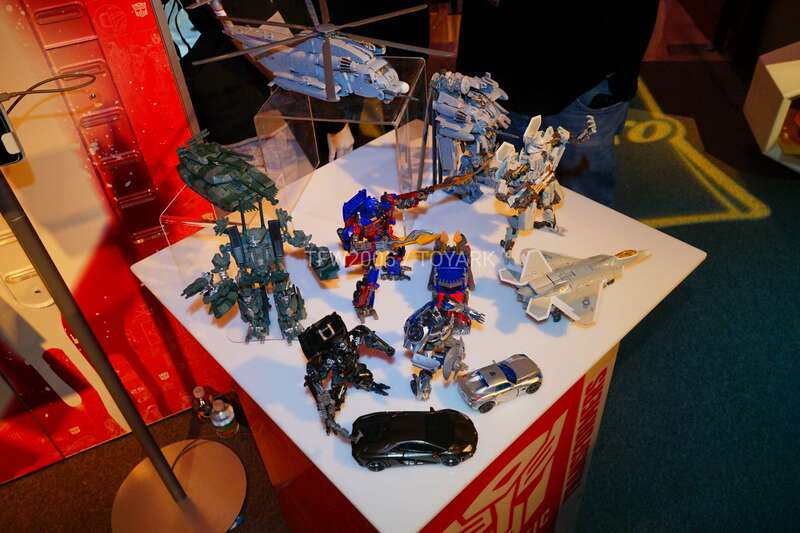 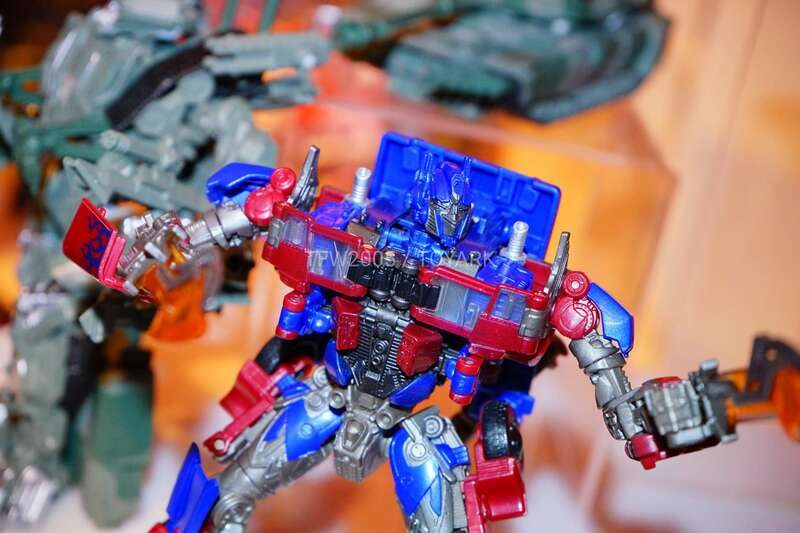 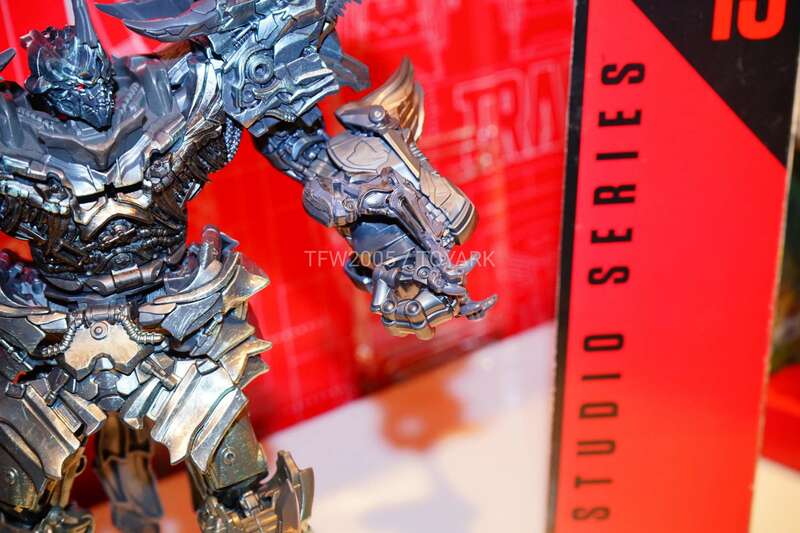 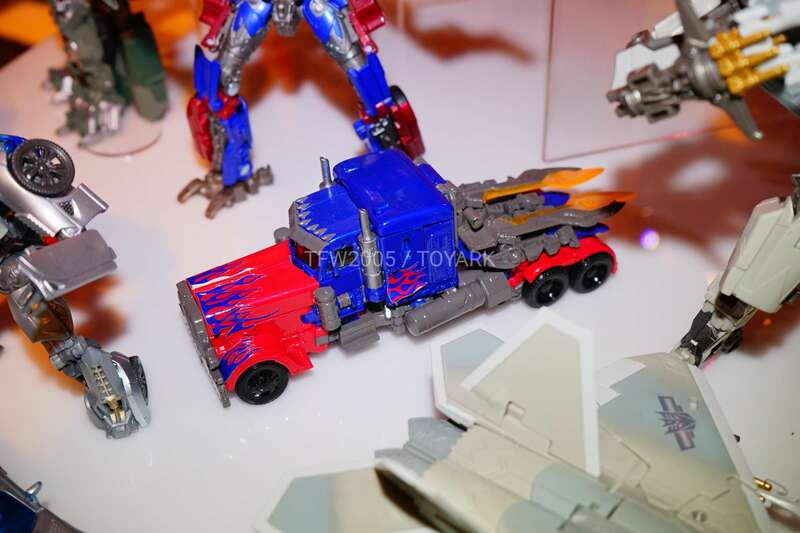 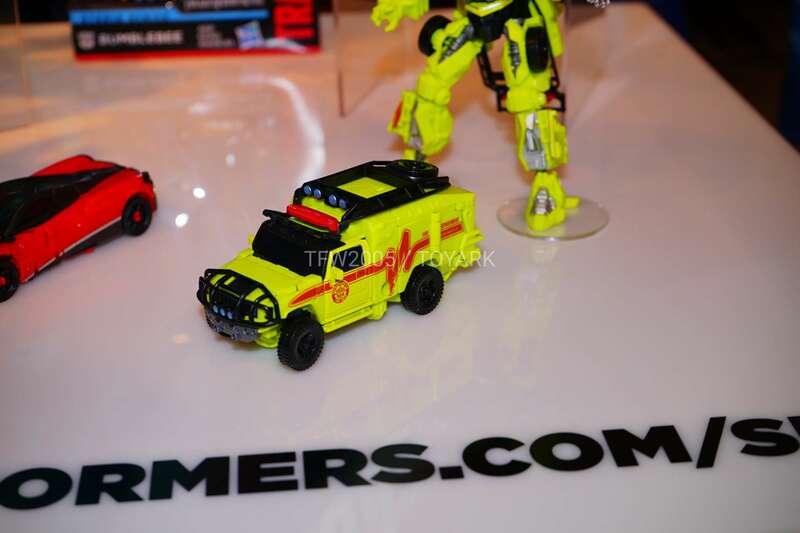 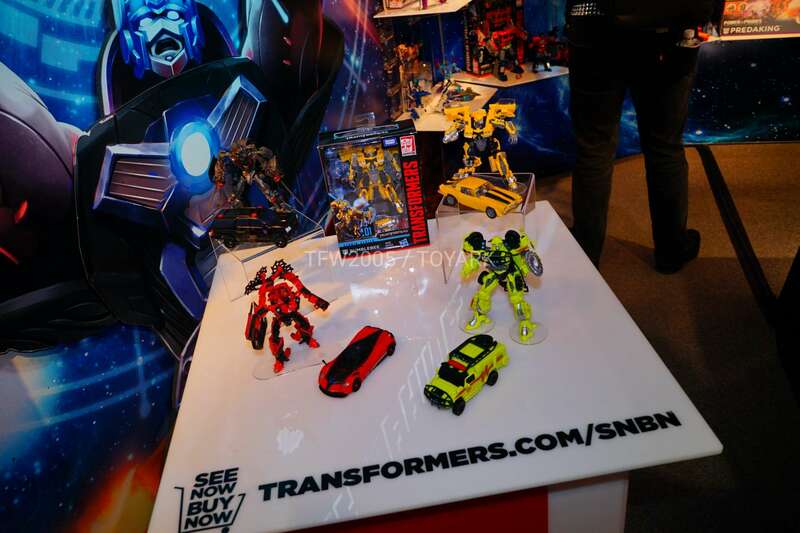 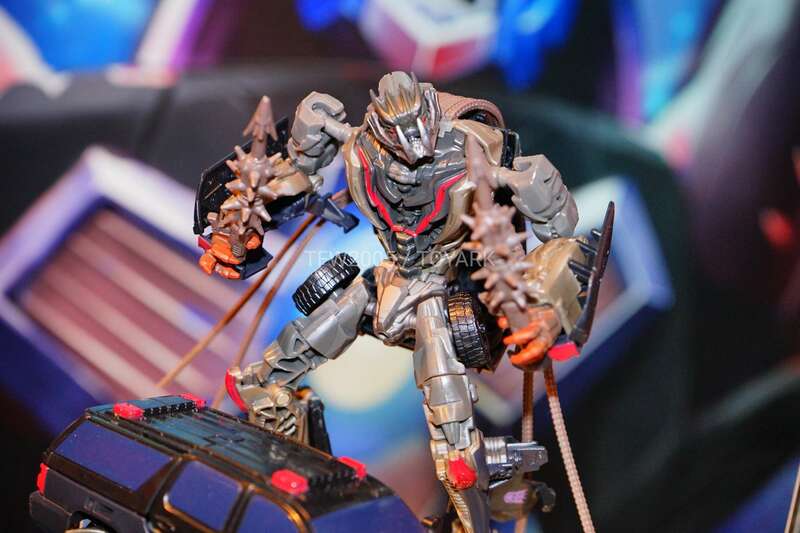 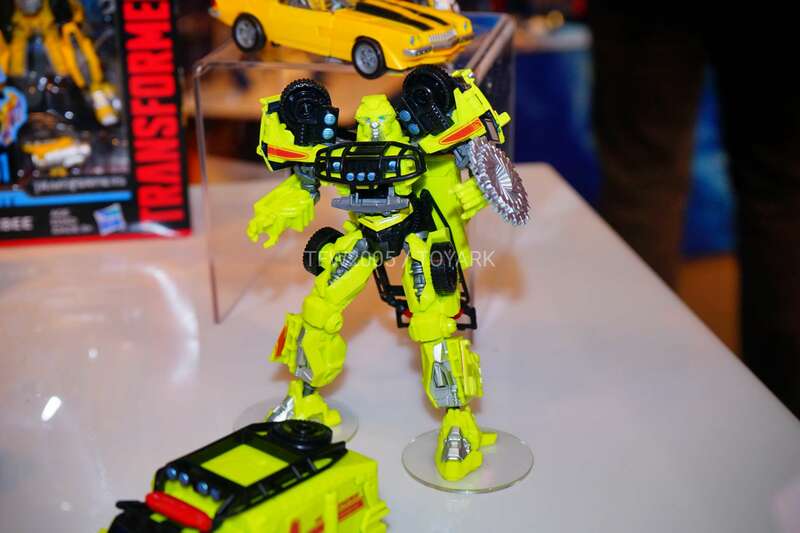 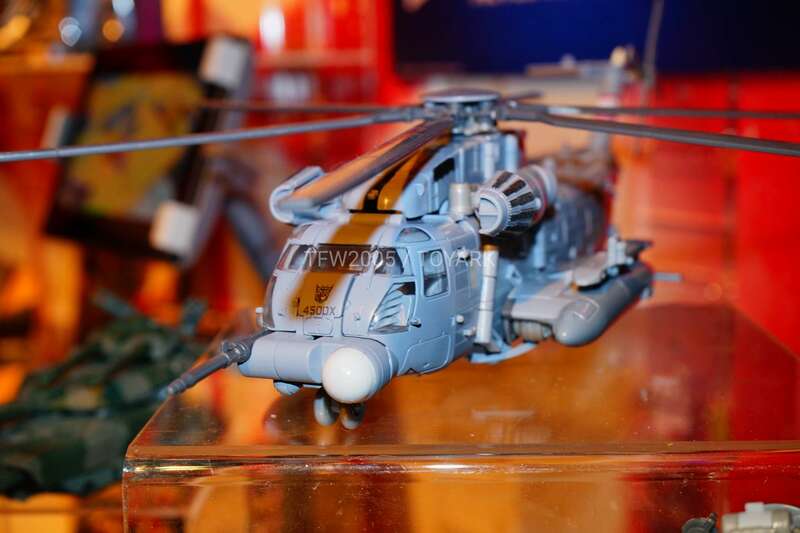 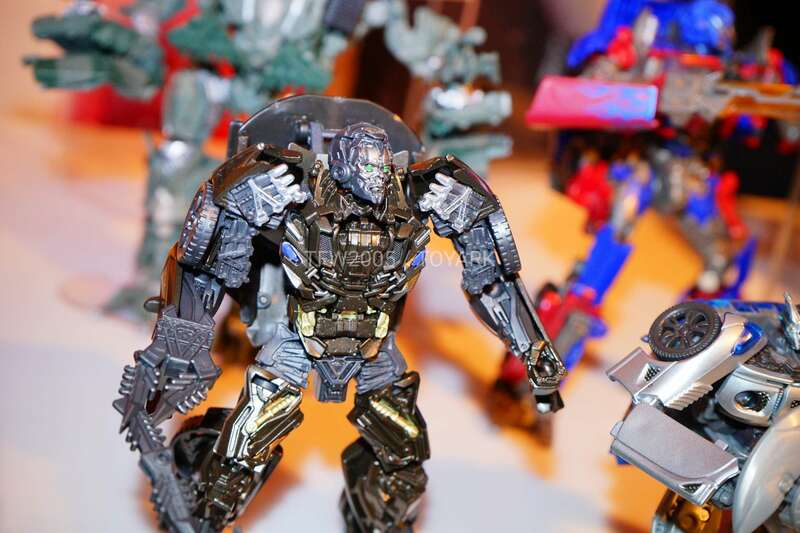 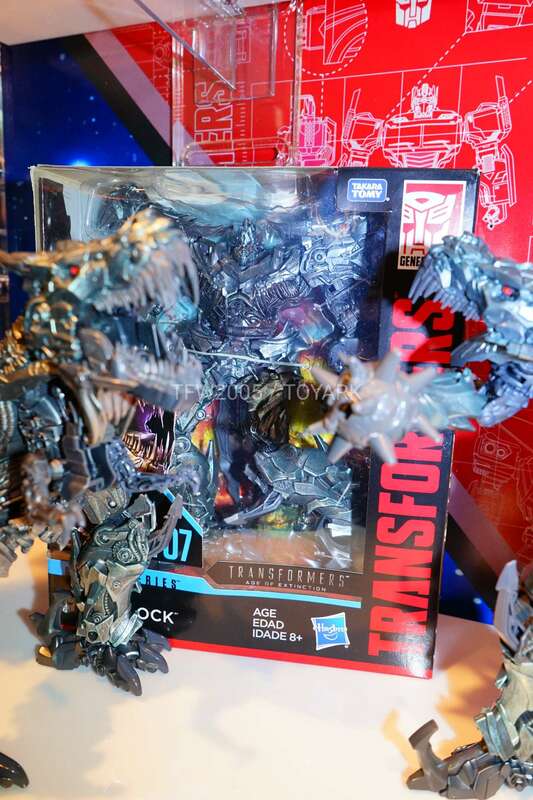 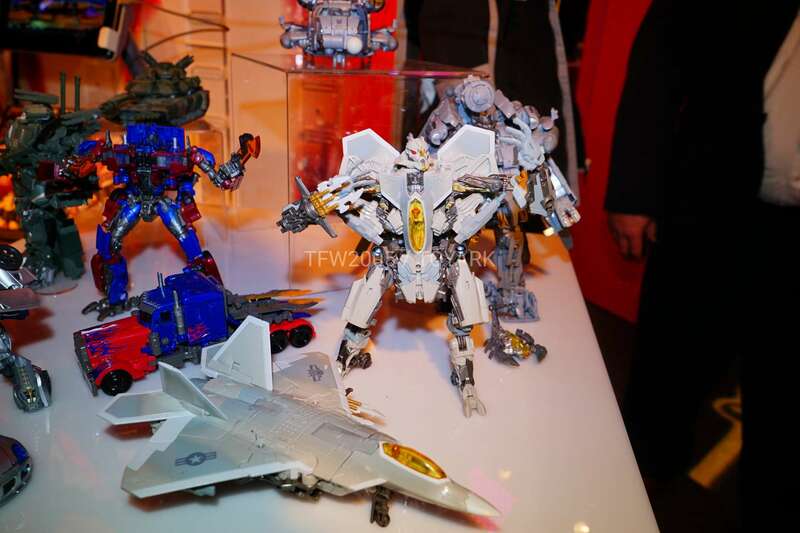 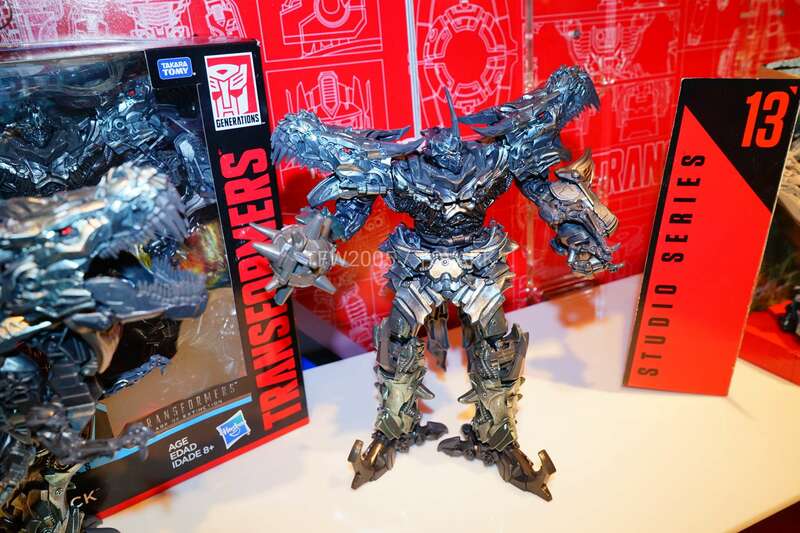 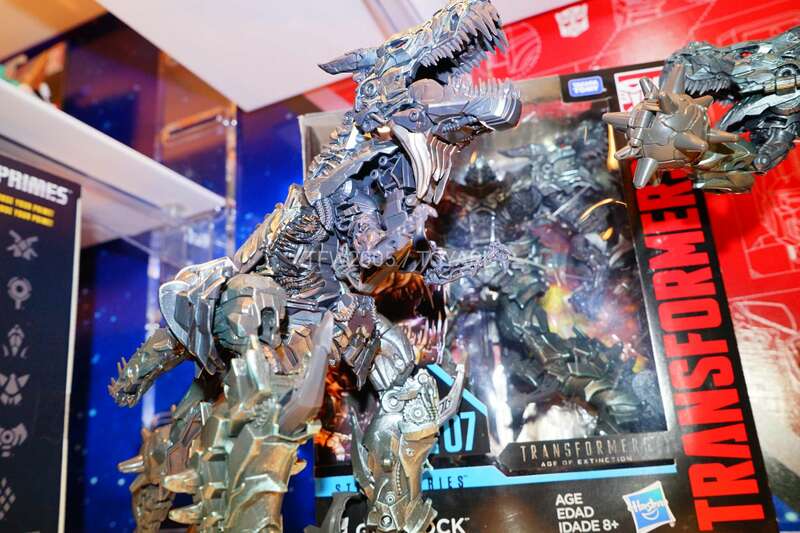 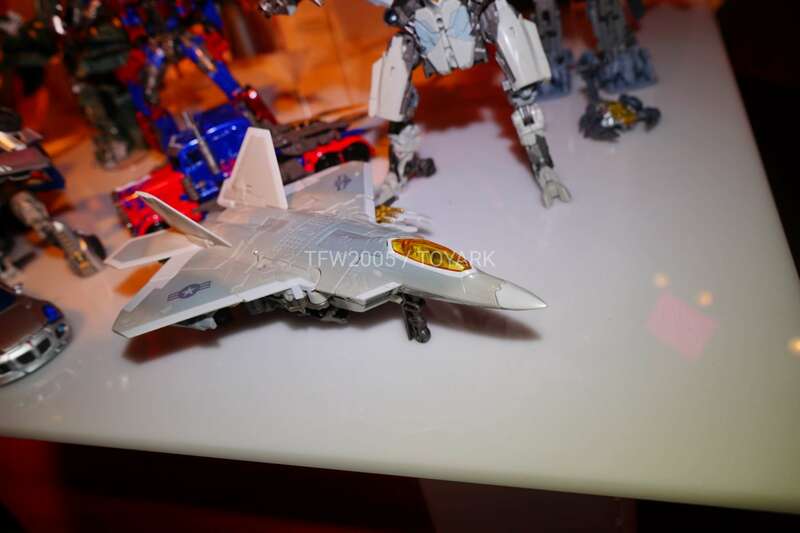 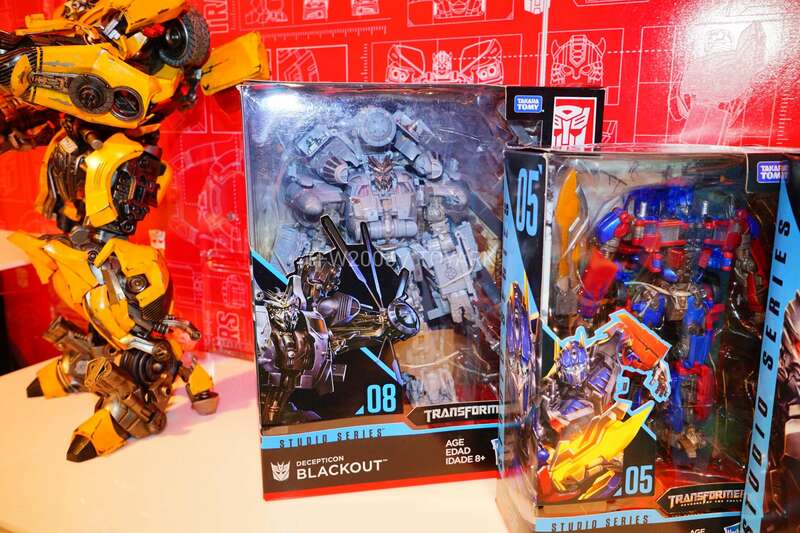 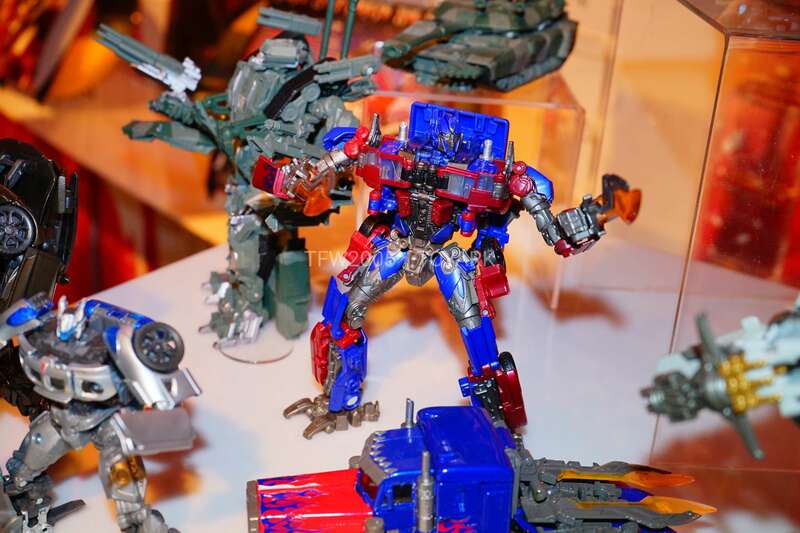 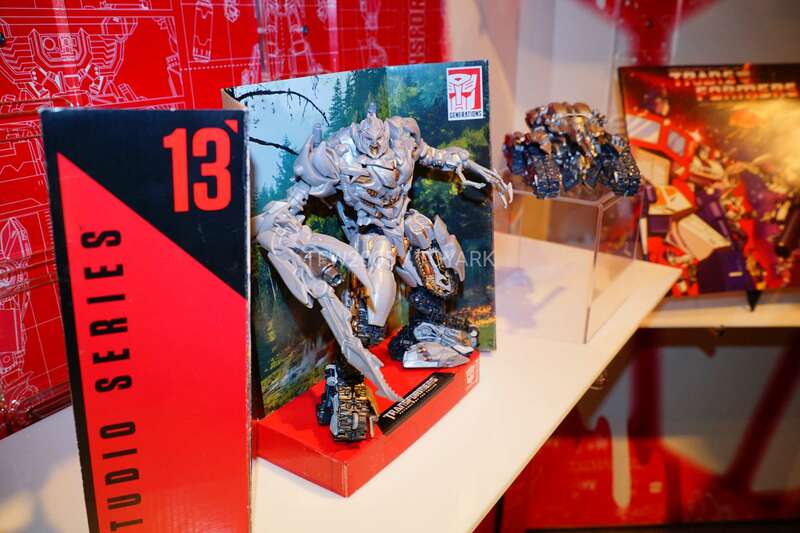 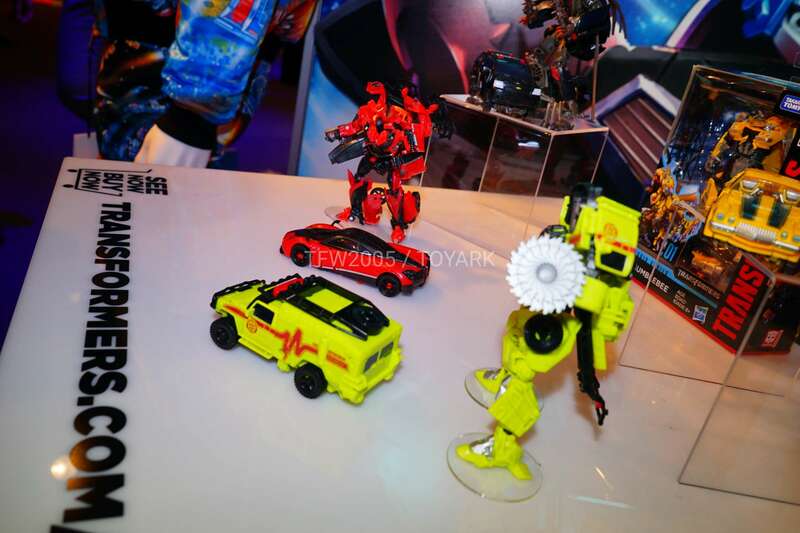 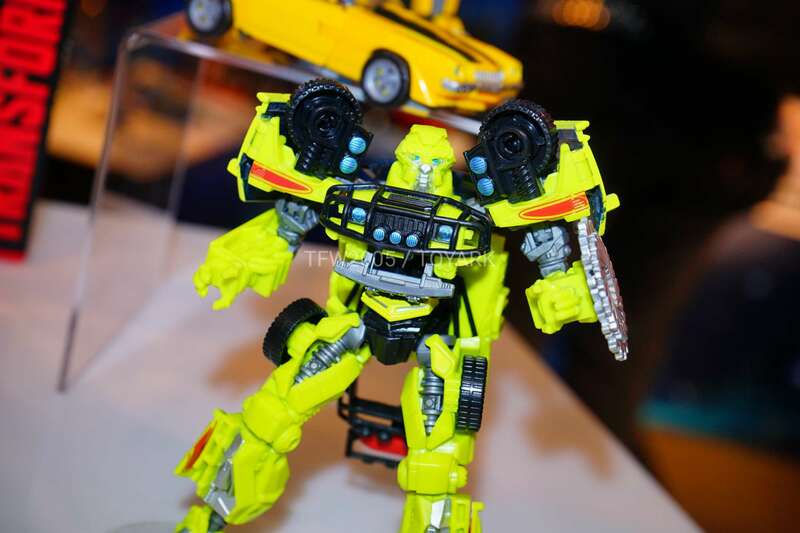 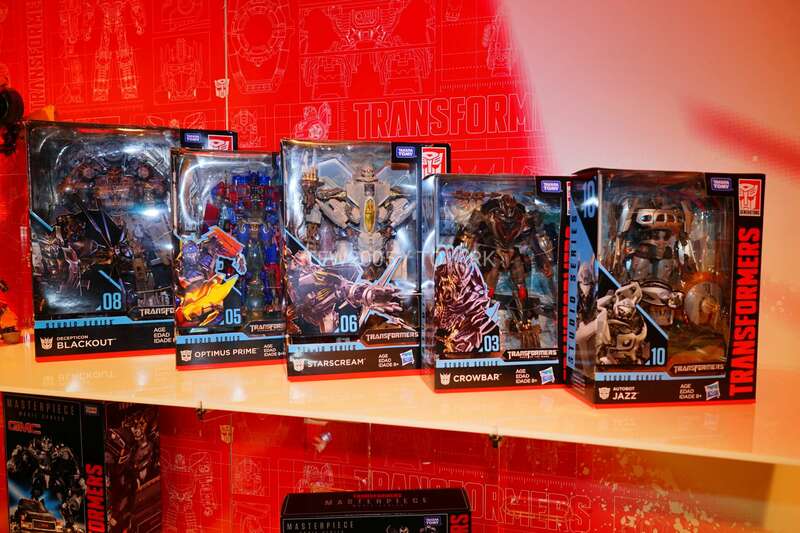 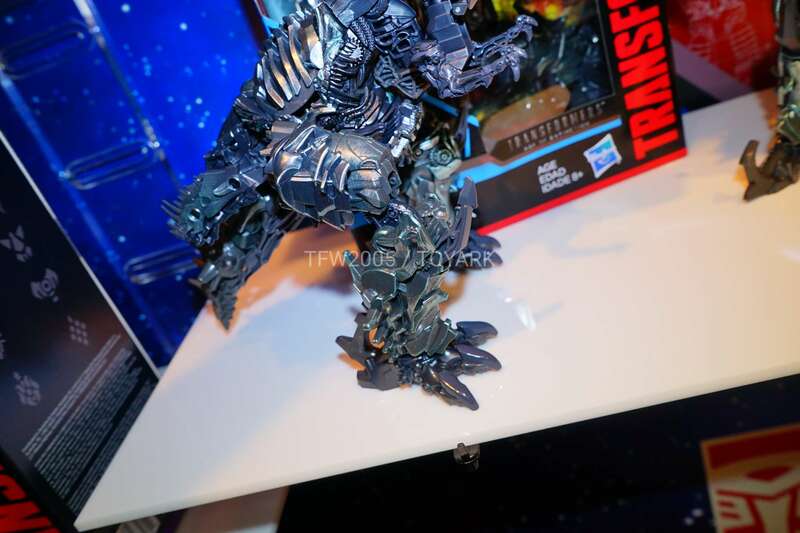 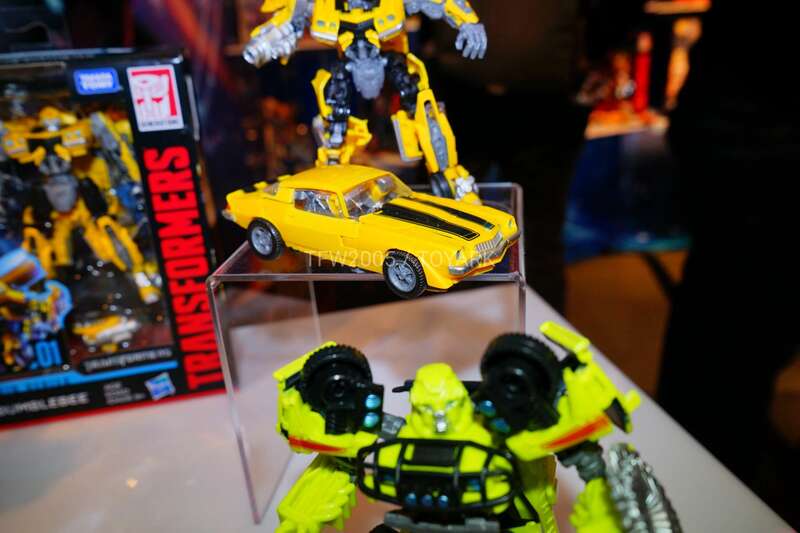 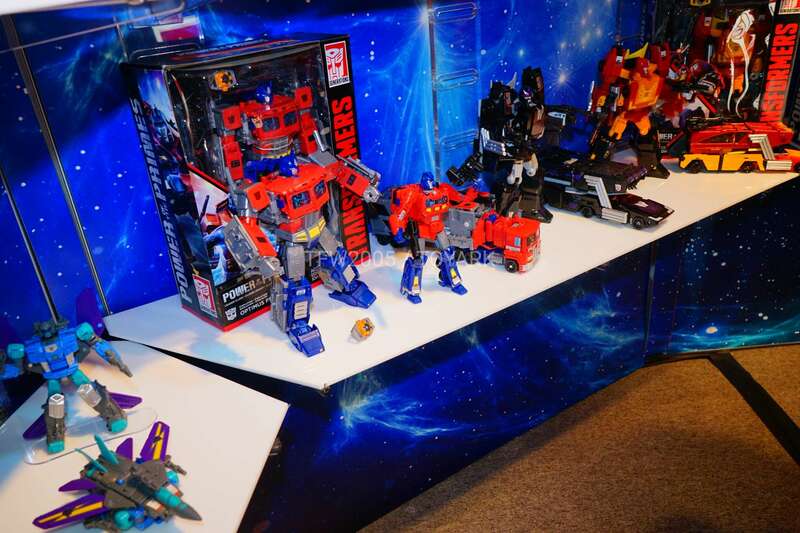 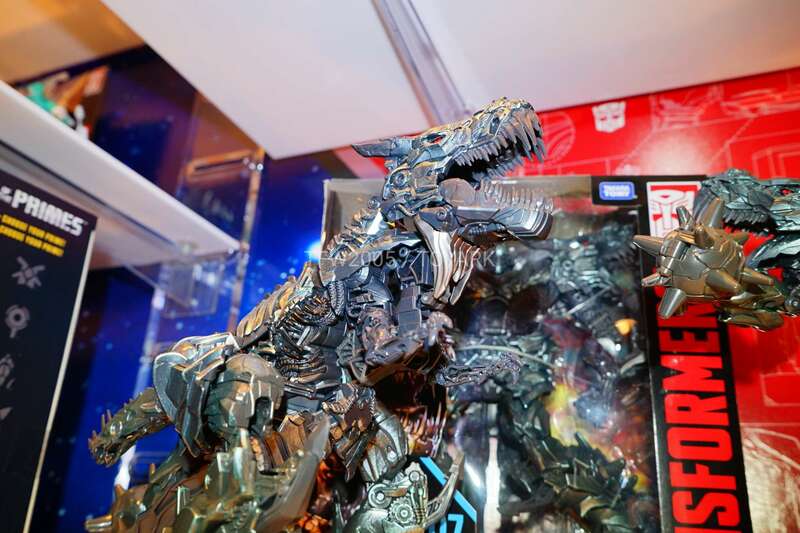 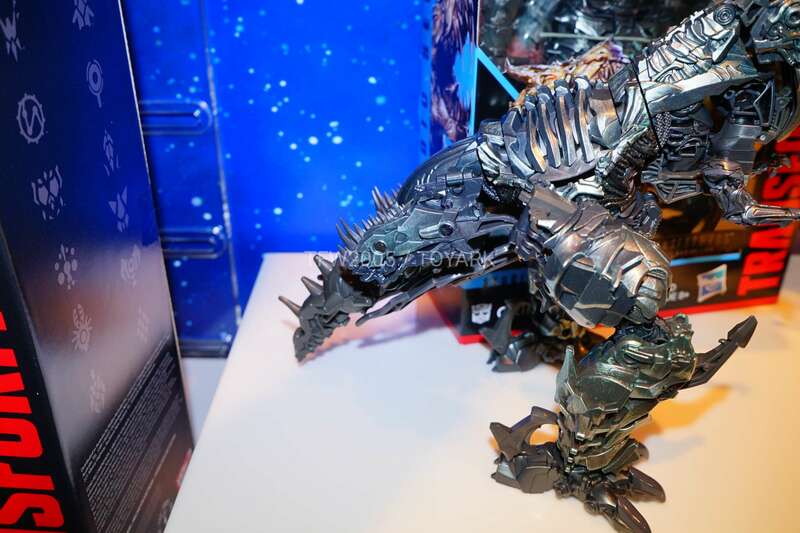 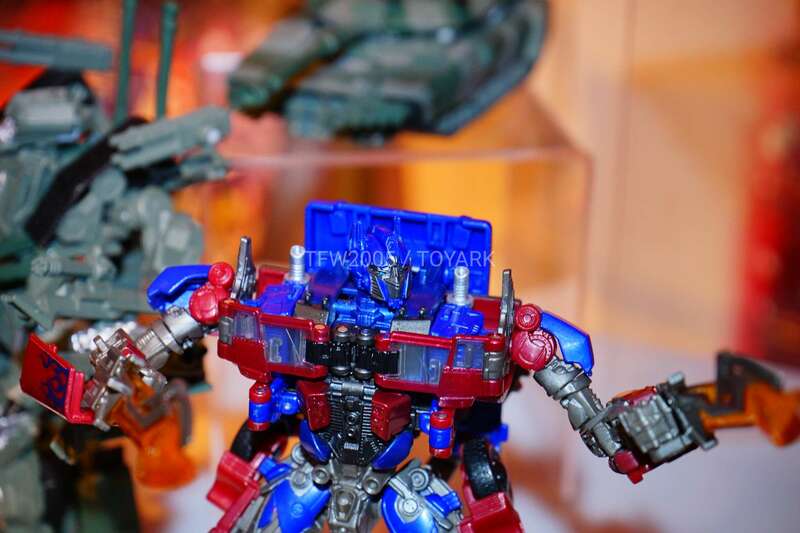 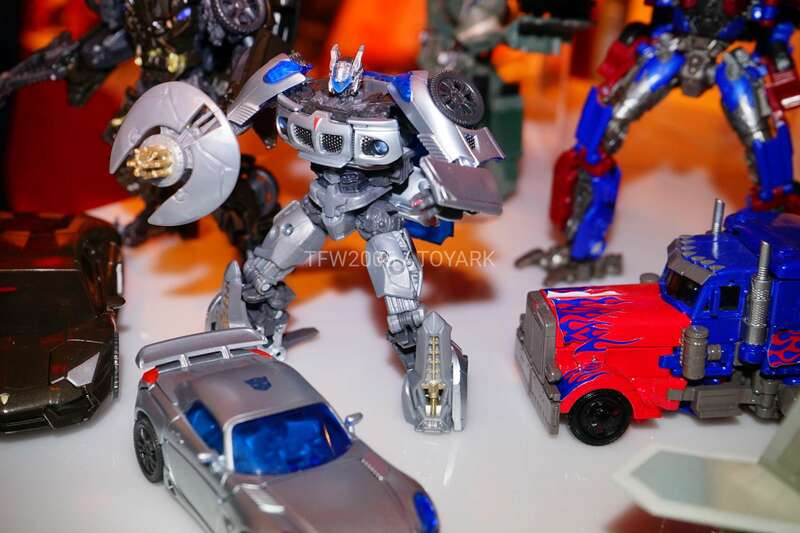 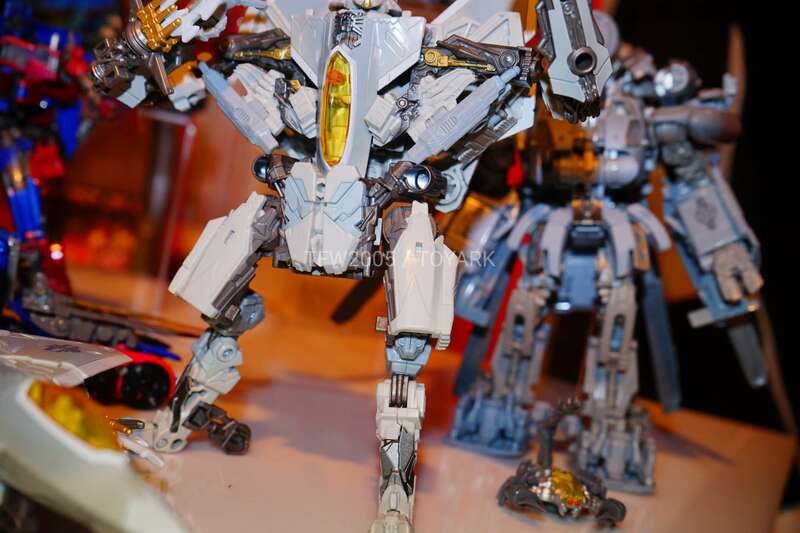 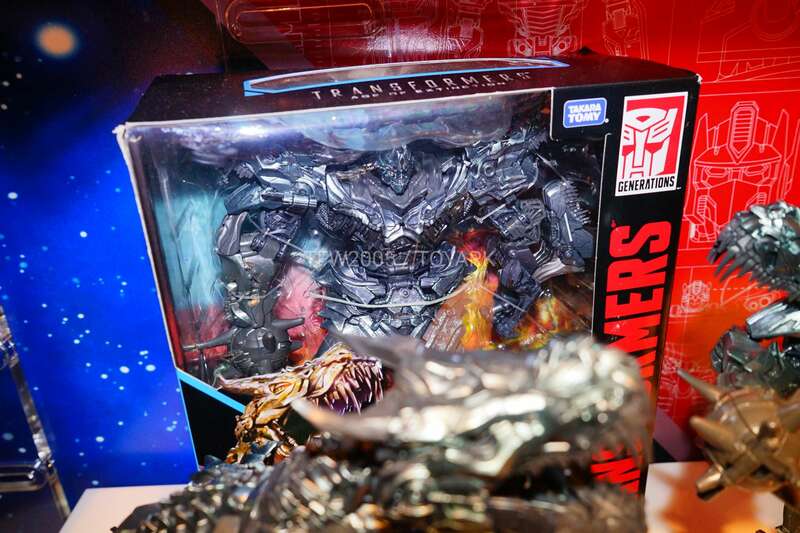 Here for your enjoyment are some images of the Hasbro Toy Fair 2018: Transformers Movie Studio Series display. 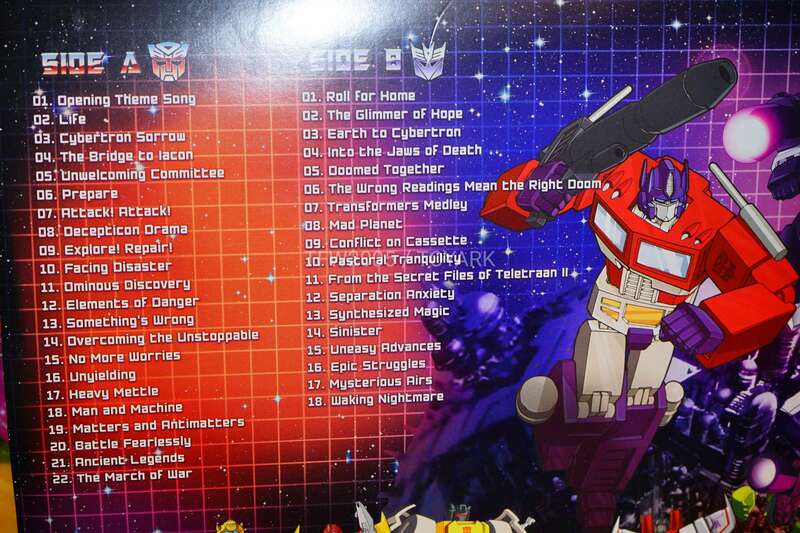 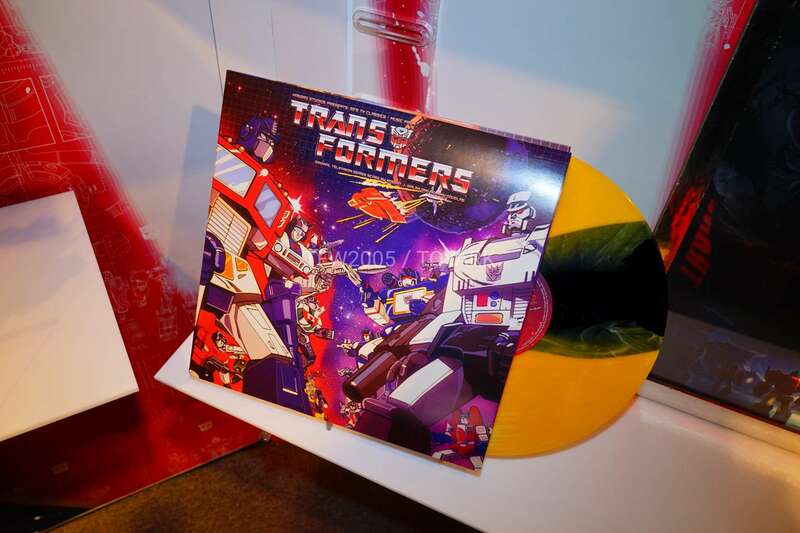 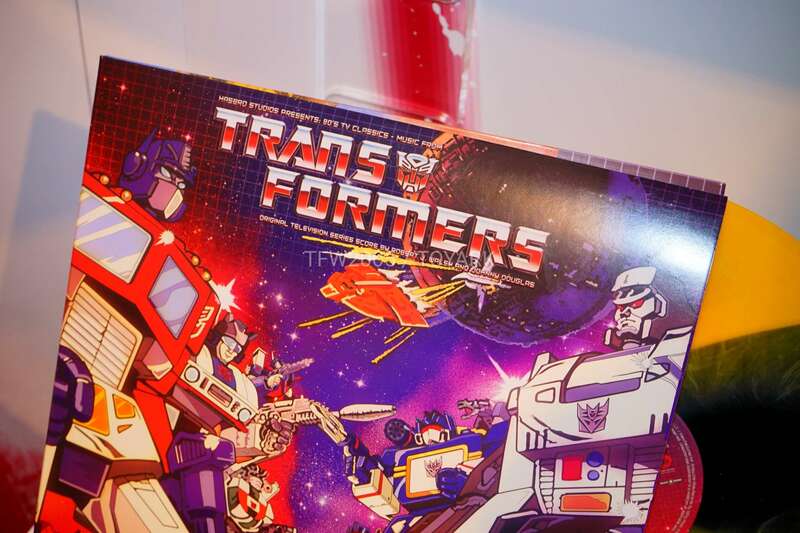 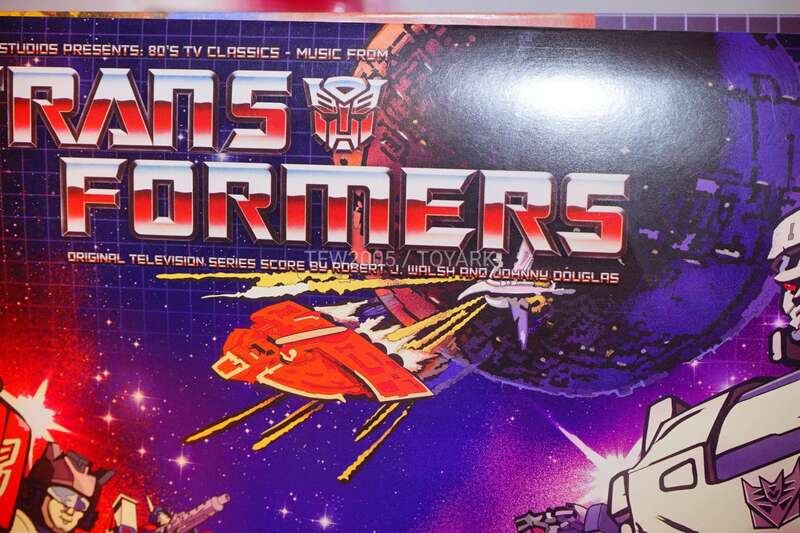 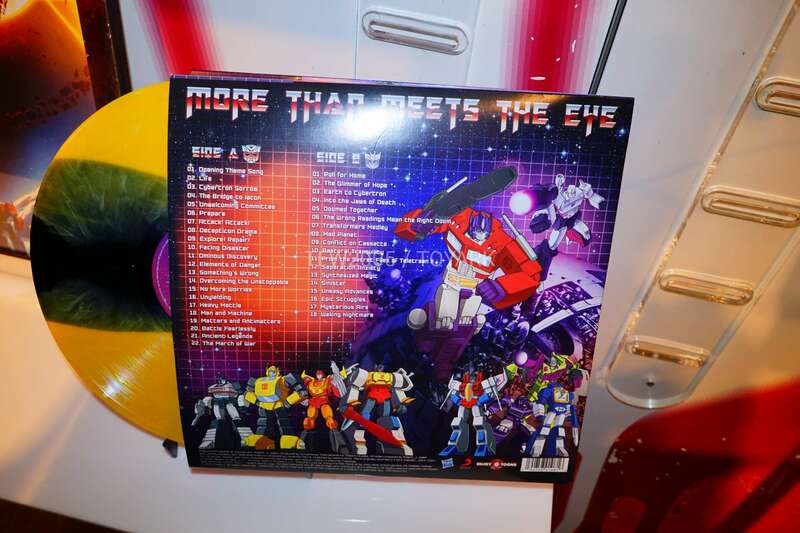 Also in this post is a look at the sleeve for the vinyl release of the Generation 1 soundtrack. 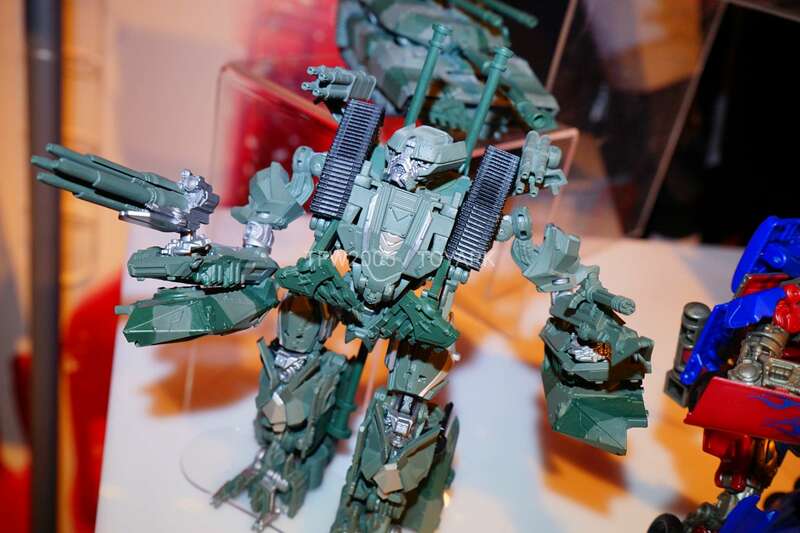 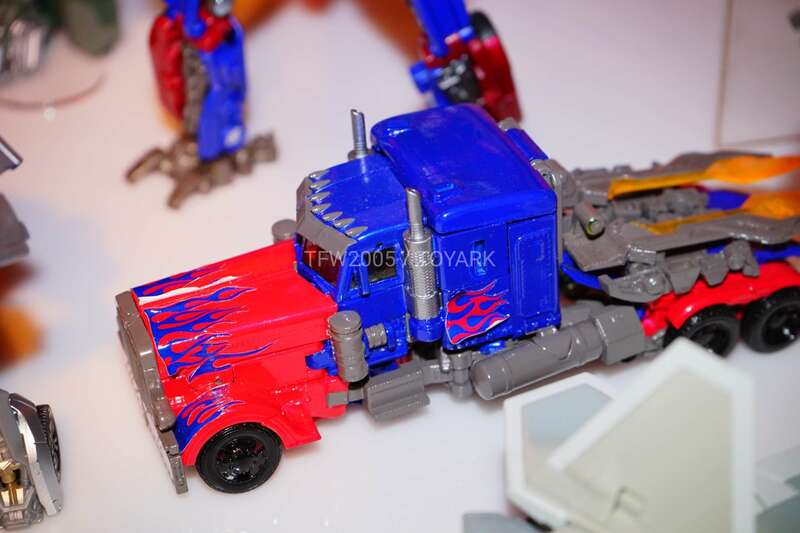 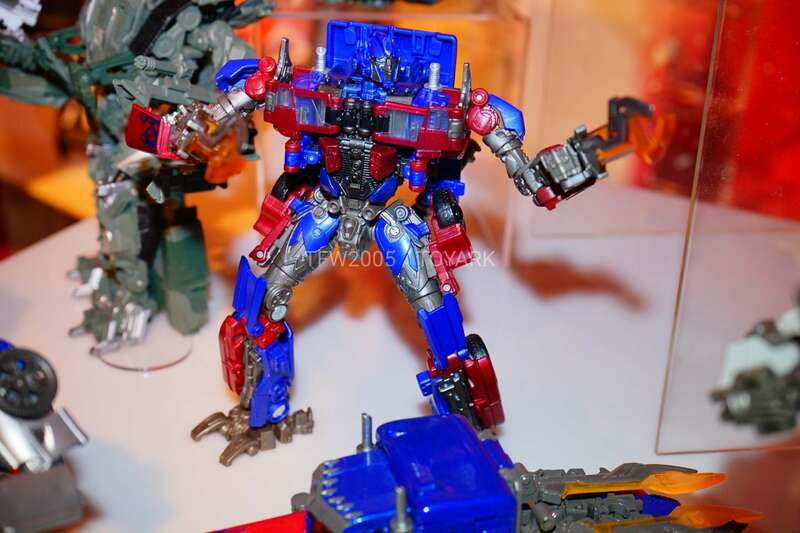 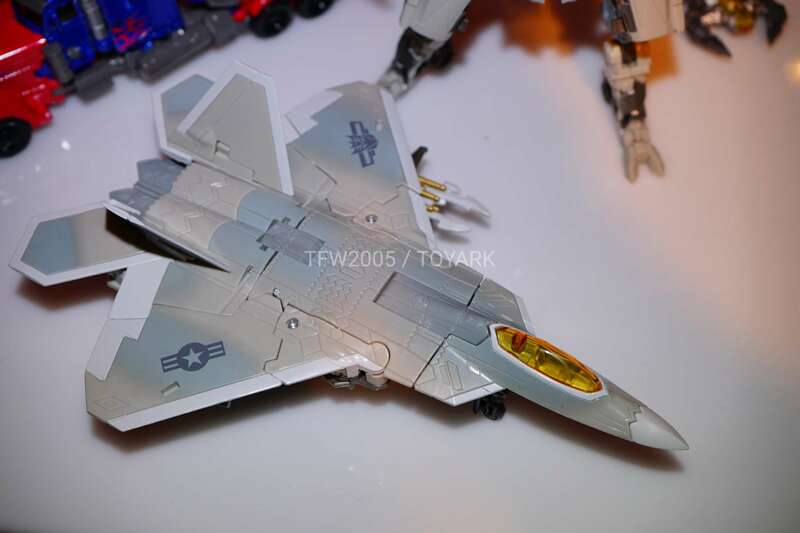 Anyhow, if we want an MPM ROTF Megatron I don't think this needs much change. 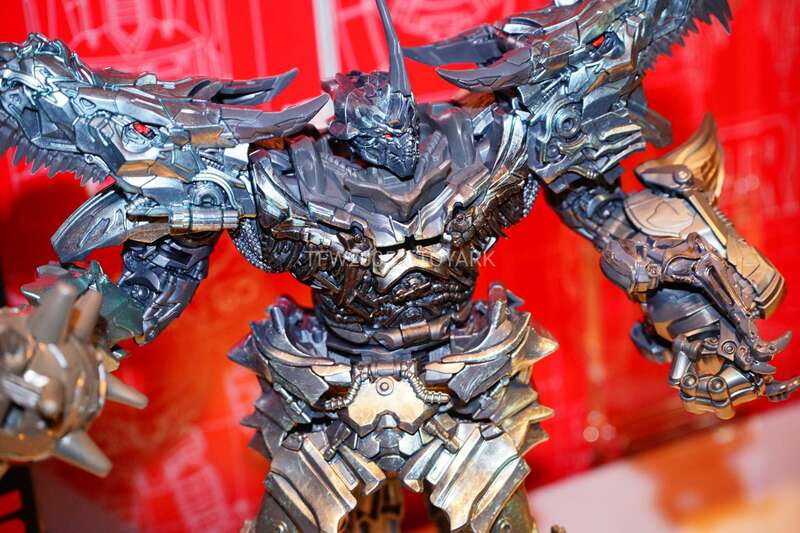 Scale him up, give him a silver paint job, maybe some additional filler pieces for the sides of the legs (to bulk it up, it looks a bit… out of place) and there you go. 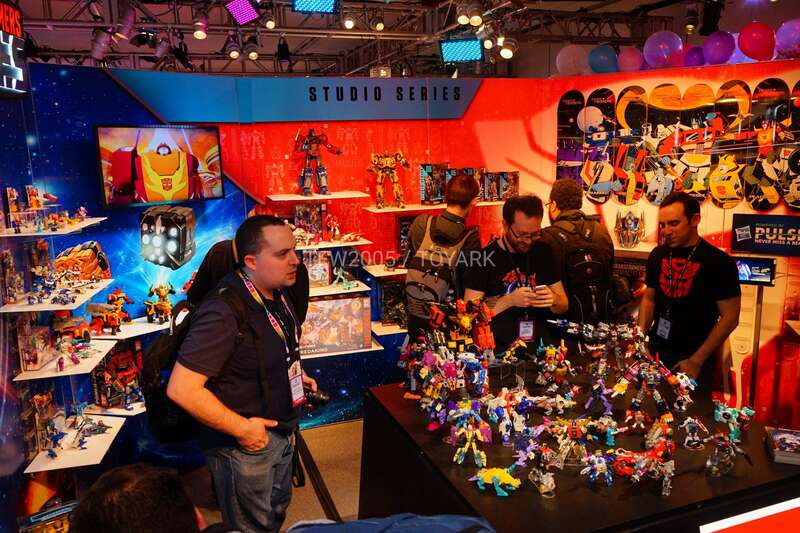 At one point, John warden mentions there being 120-130 movie characters that they’re pulling from…when I add them all up, including old characters with new designs, and the four from the bee movie, I only get 104, so they must literally be pulling from every CG asset paramount has!!!!!!!!!!! 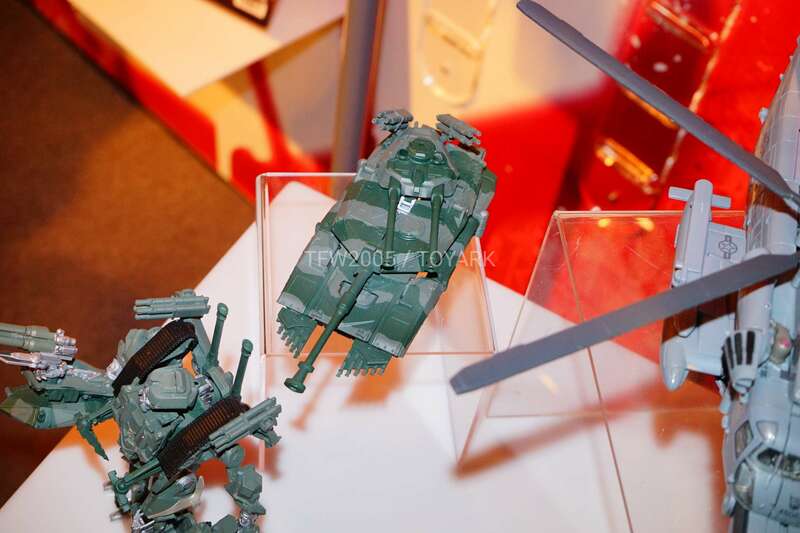 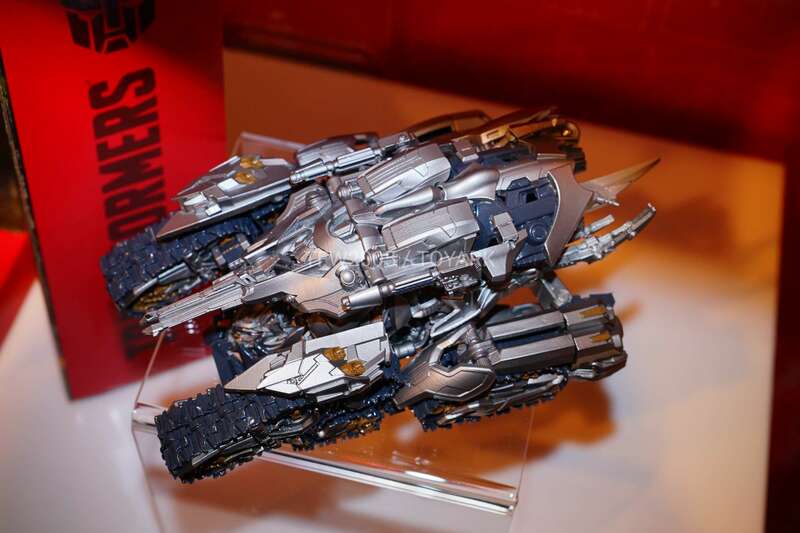 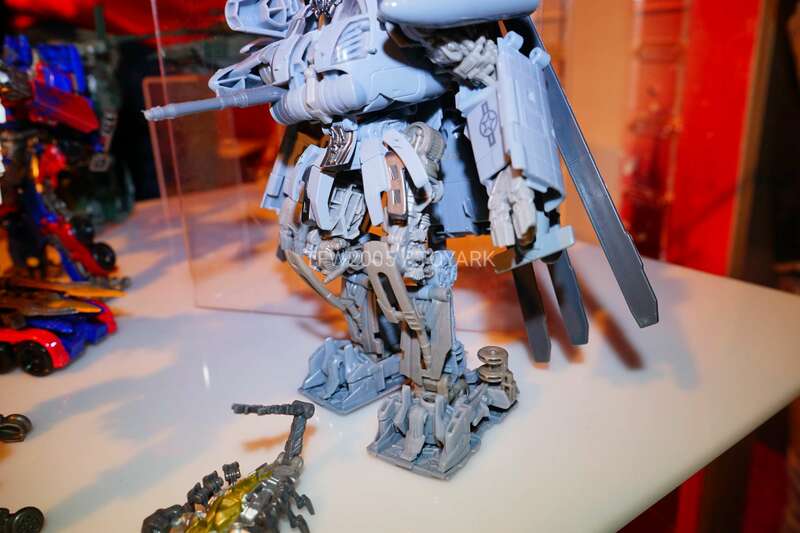 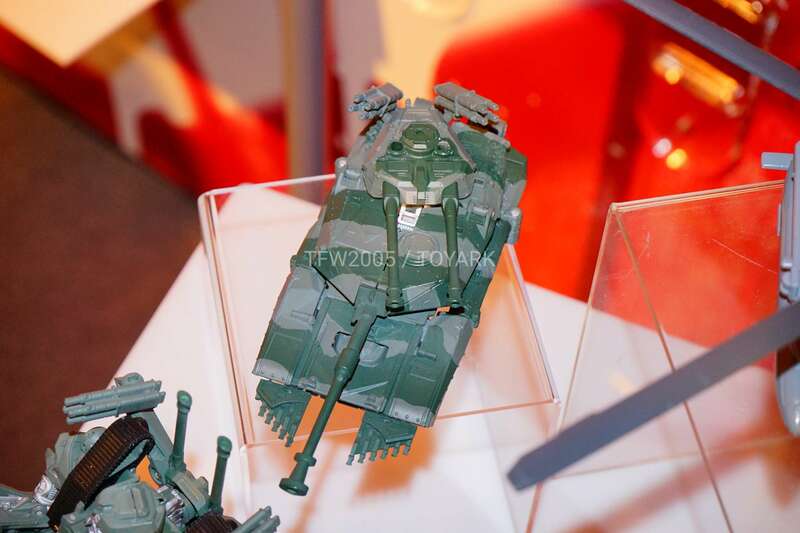 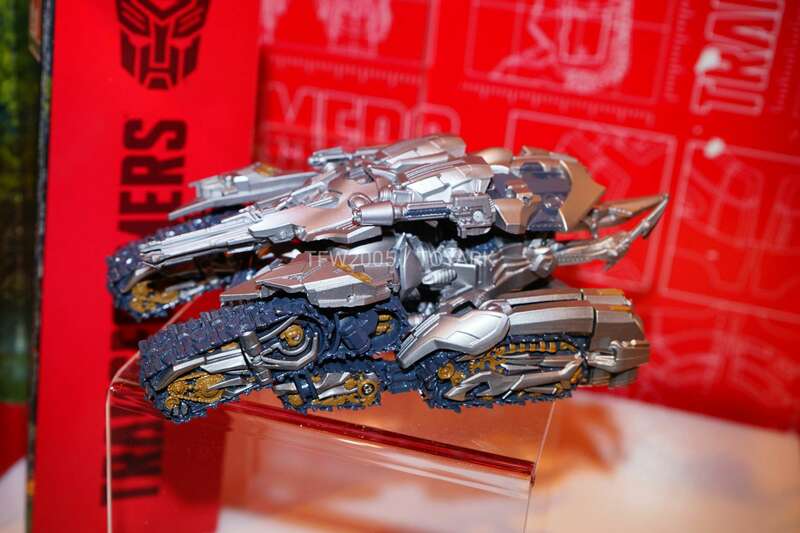 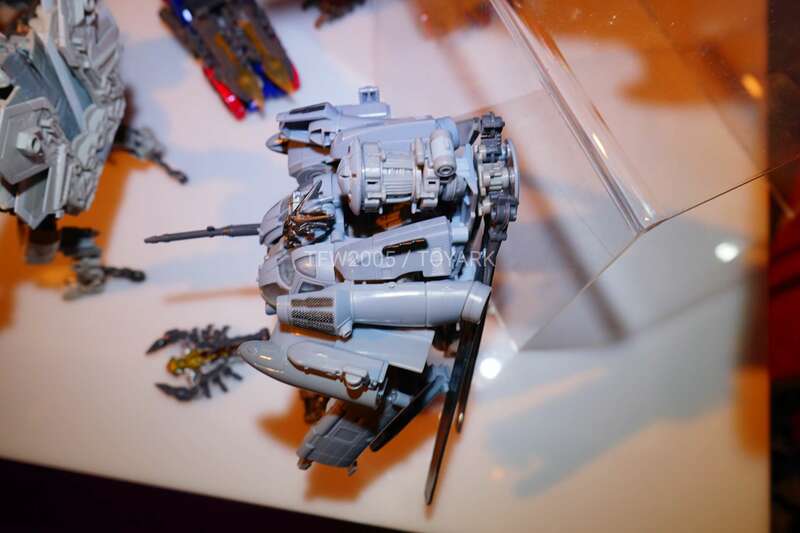 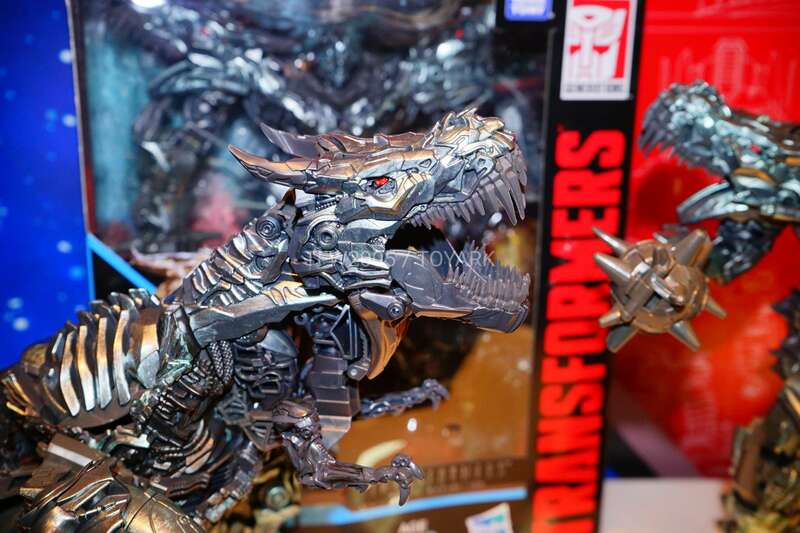 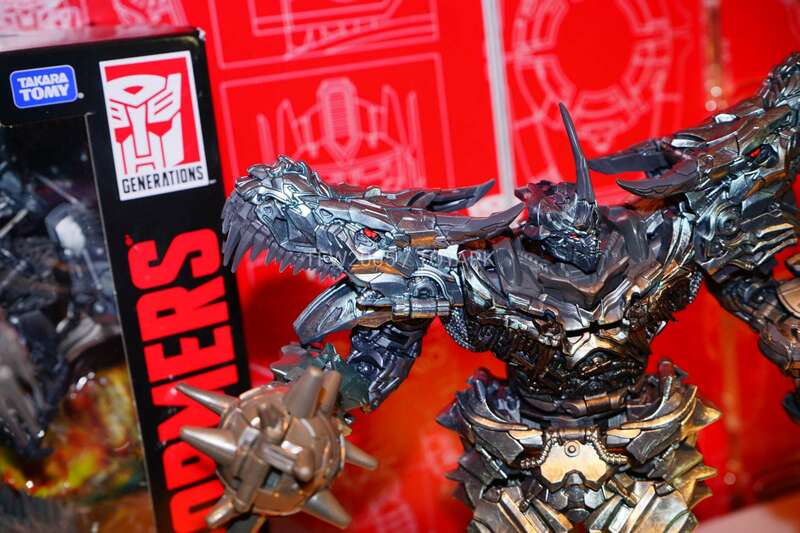 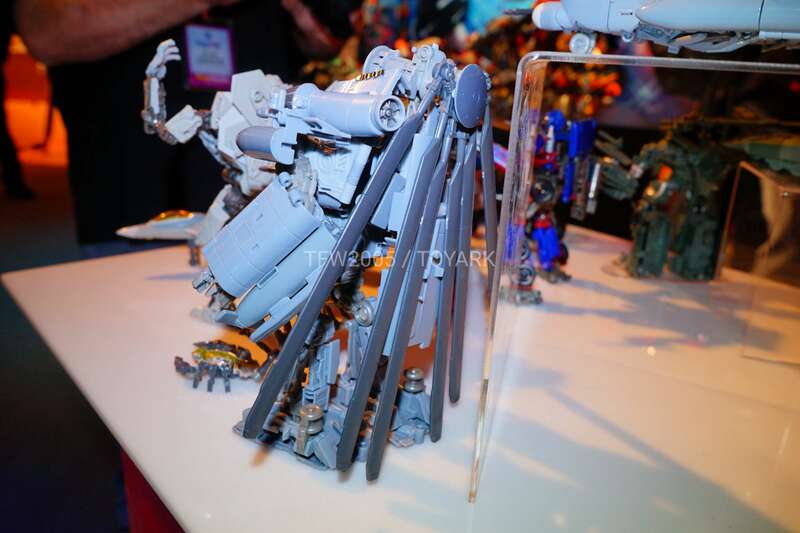 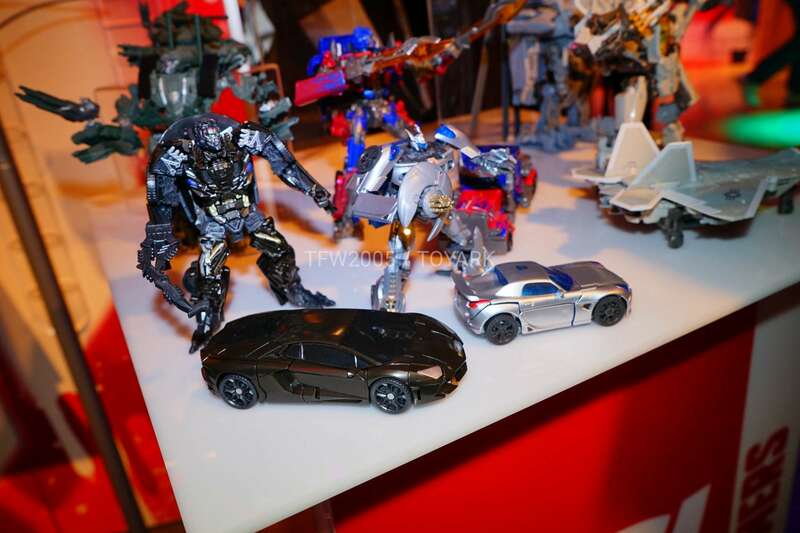 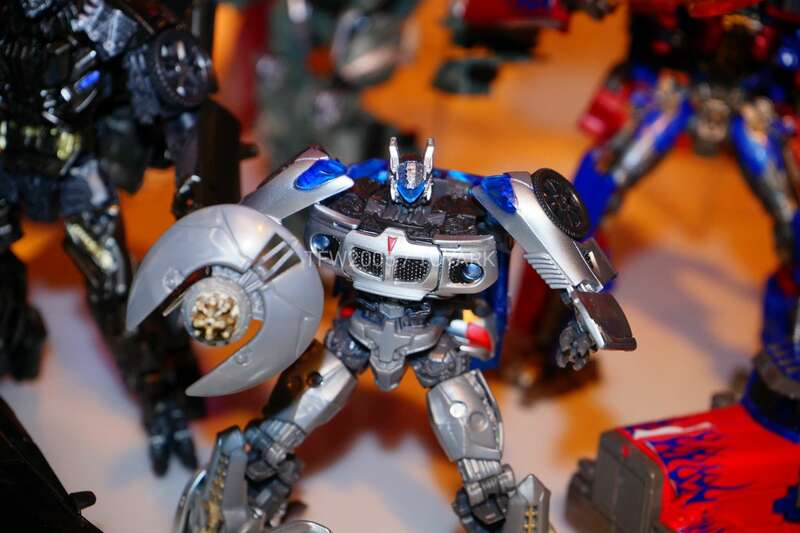 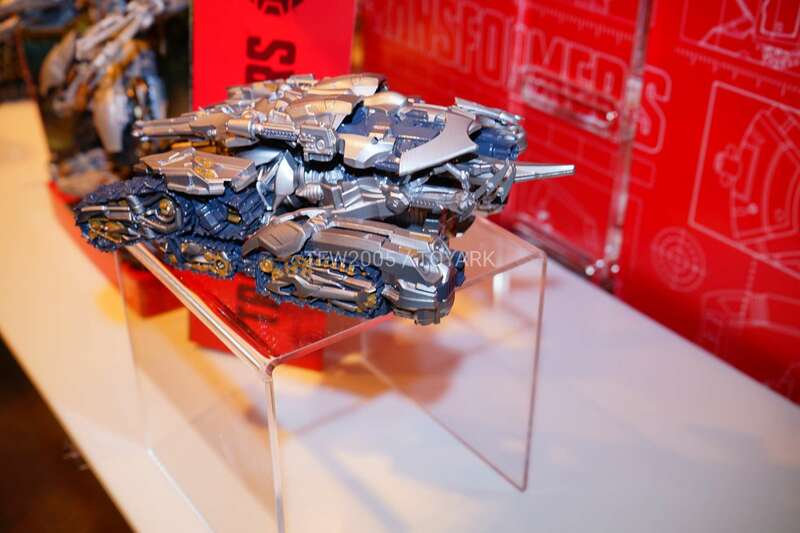 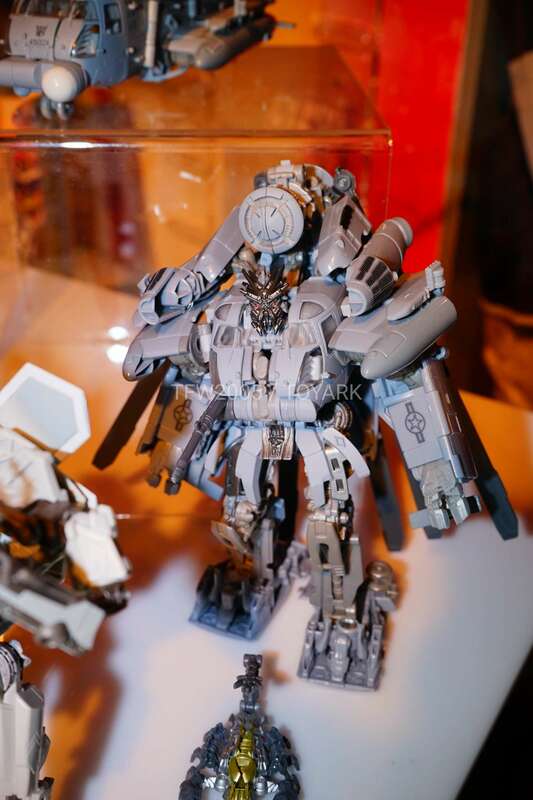 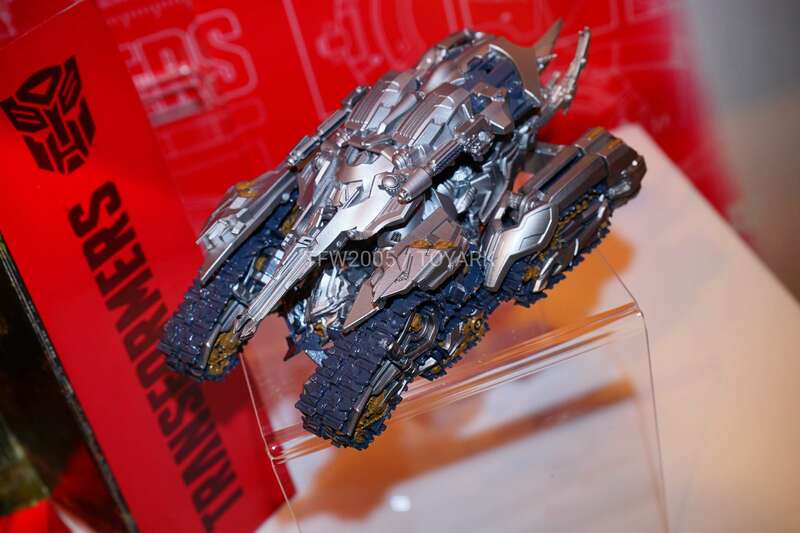 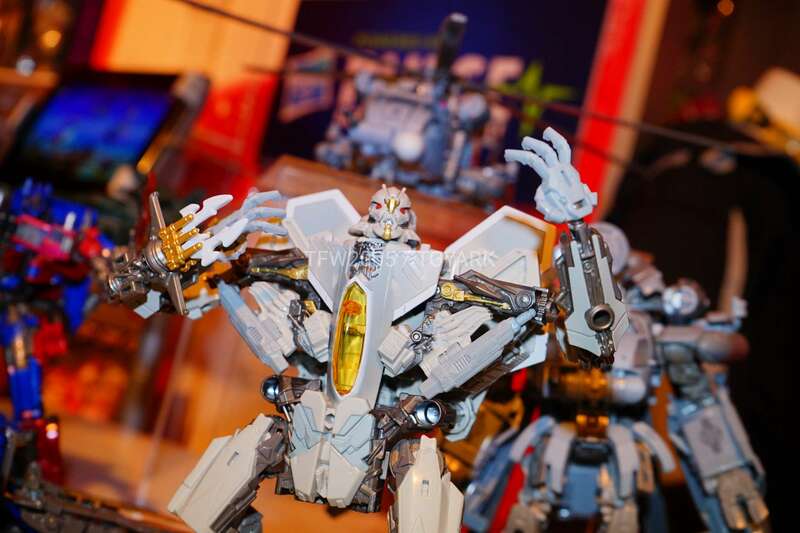 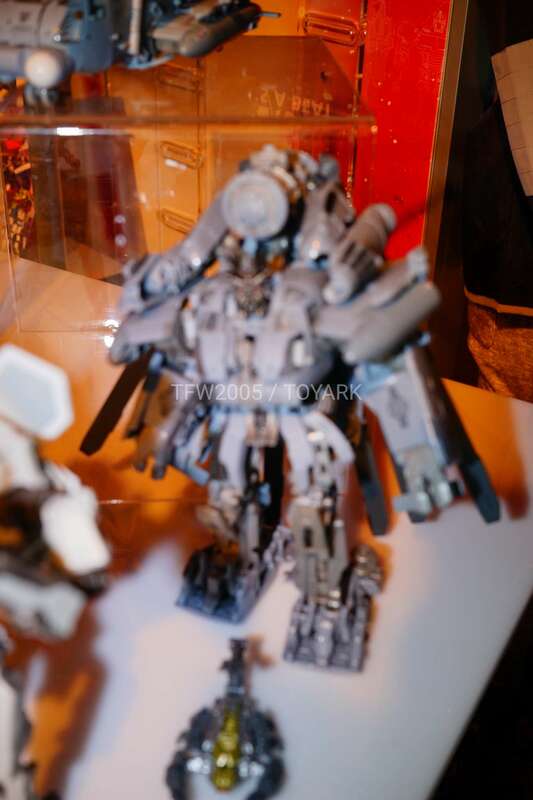 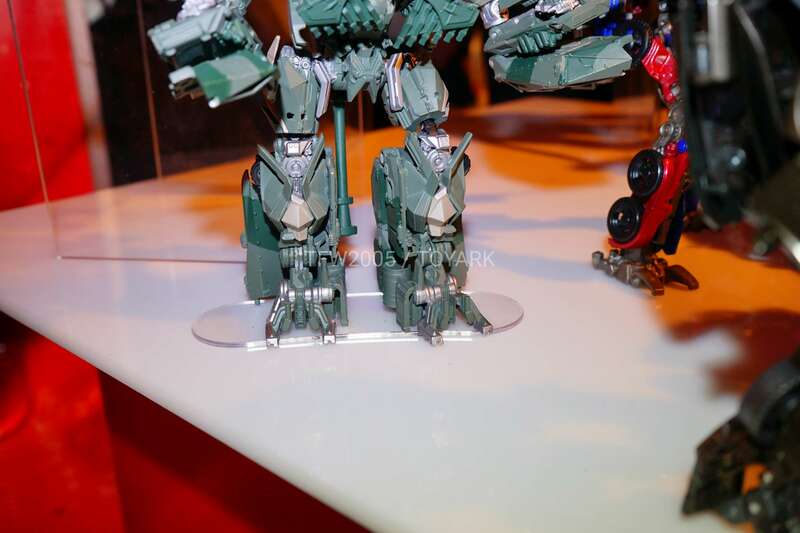 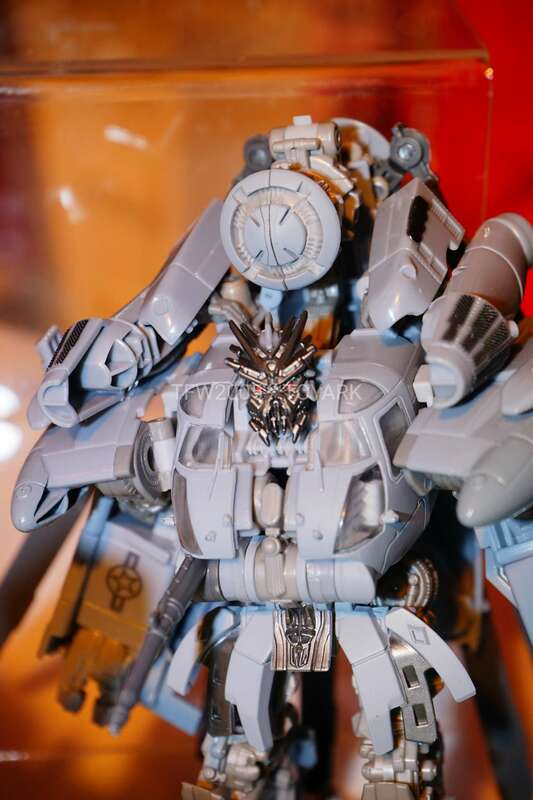 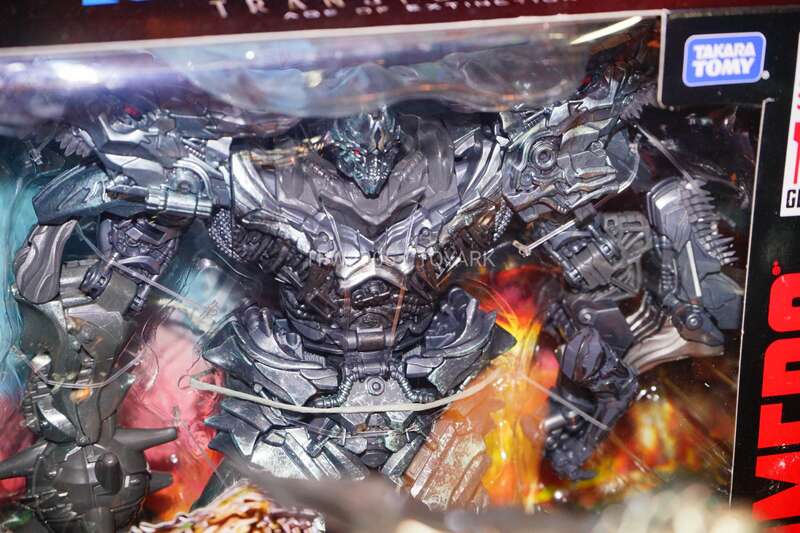 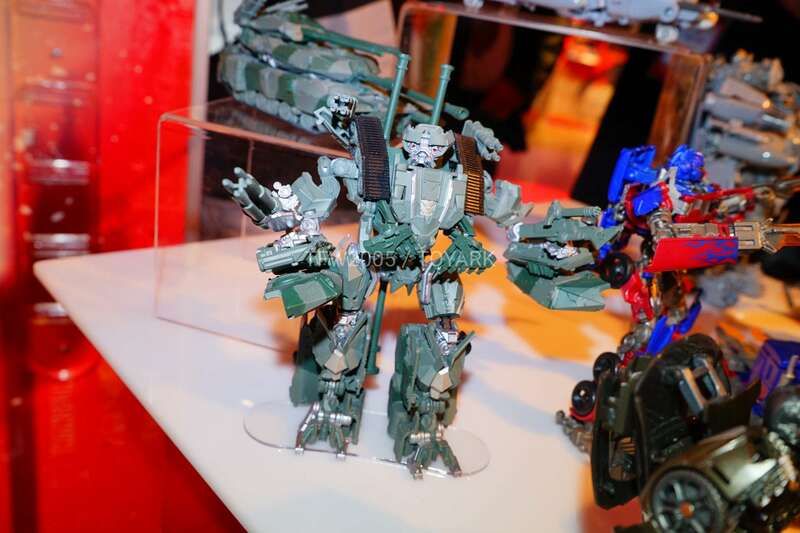 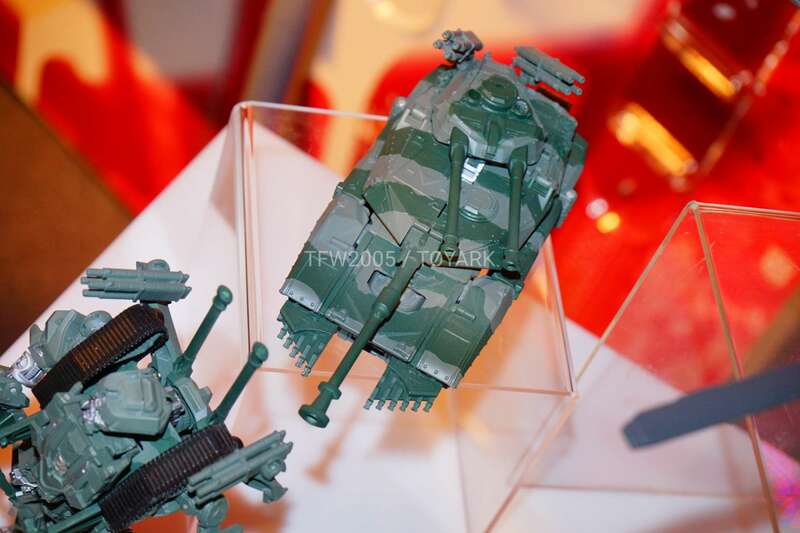 So, about Megatron… why is his tank mode prototype painted silver but the robot mode one just bare plastic? 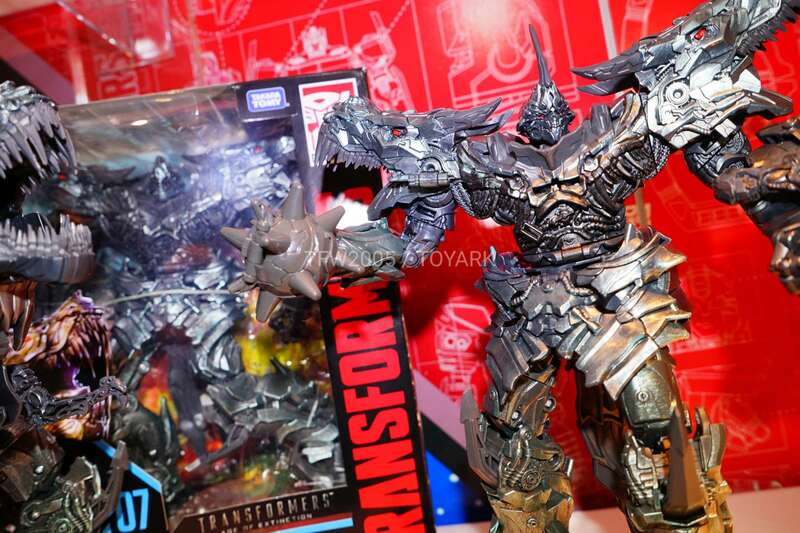 Please tell me that they'll release the silver one.